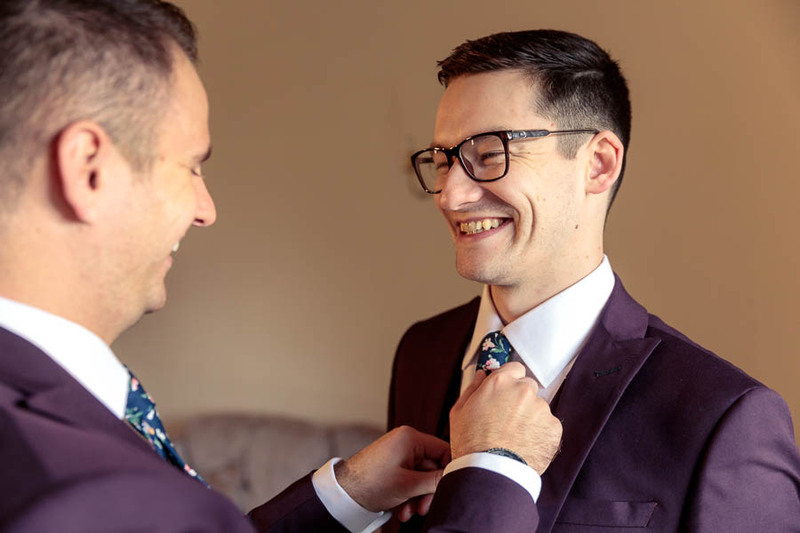 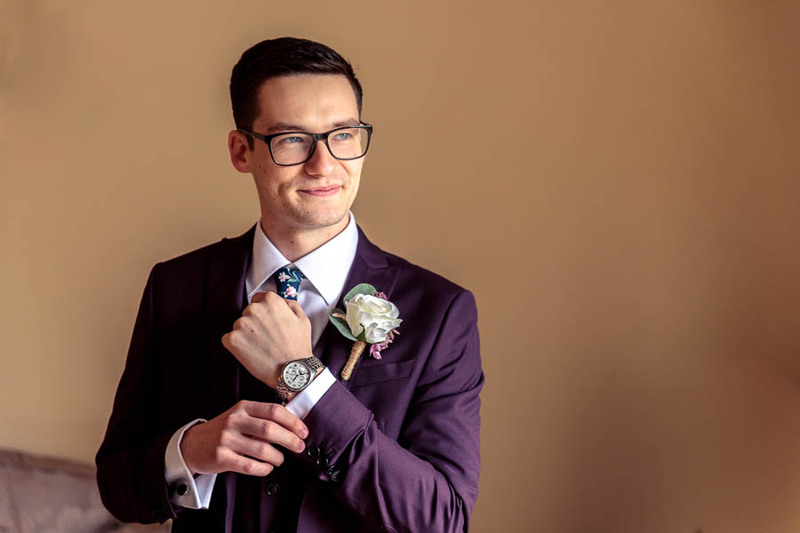 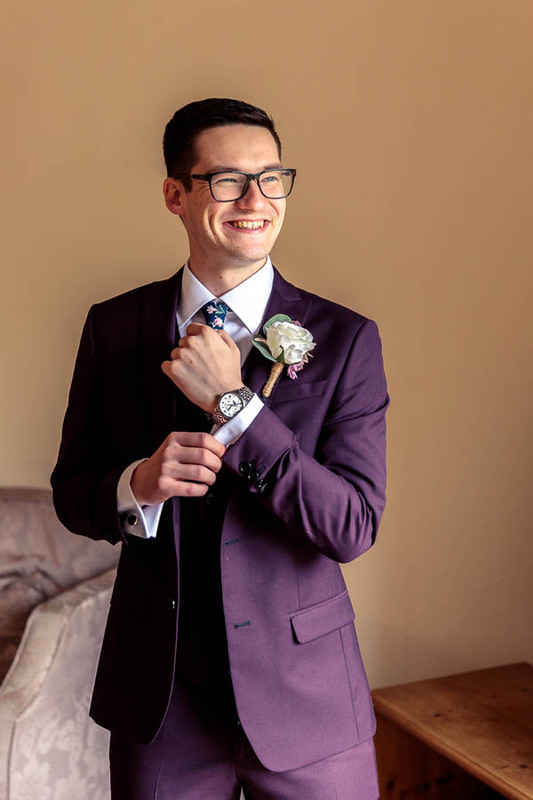 After a lot of pre-wedding discussion and planning (during our timeline consultation and venue walk-around) meant that we managed to arrange the perfect day for this perfect couple, with lots of time for fun and creative photos as well as cocktail time to play with guests. 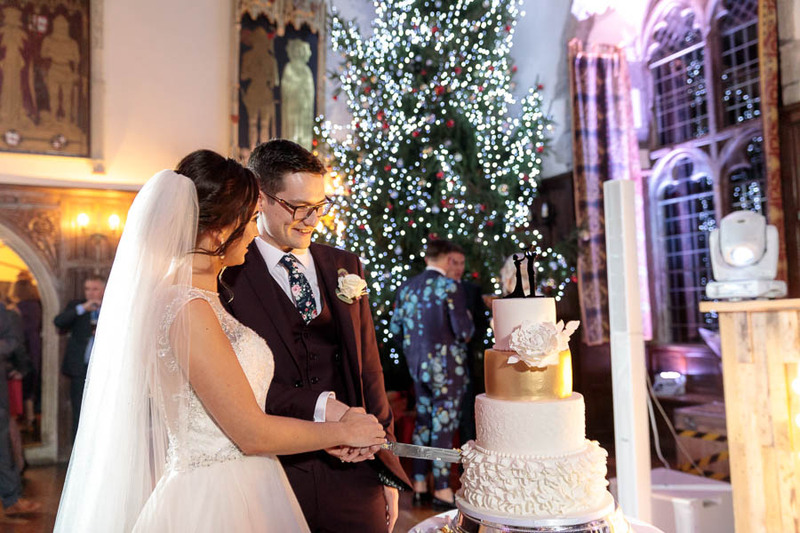 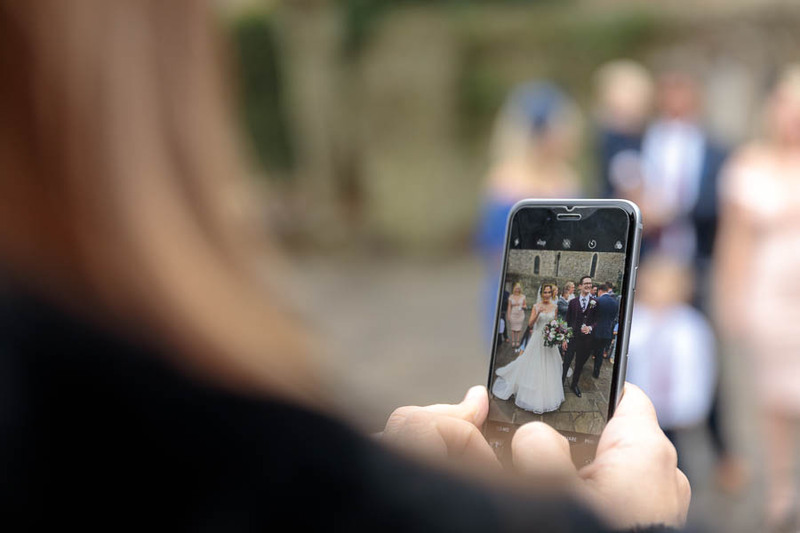 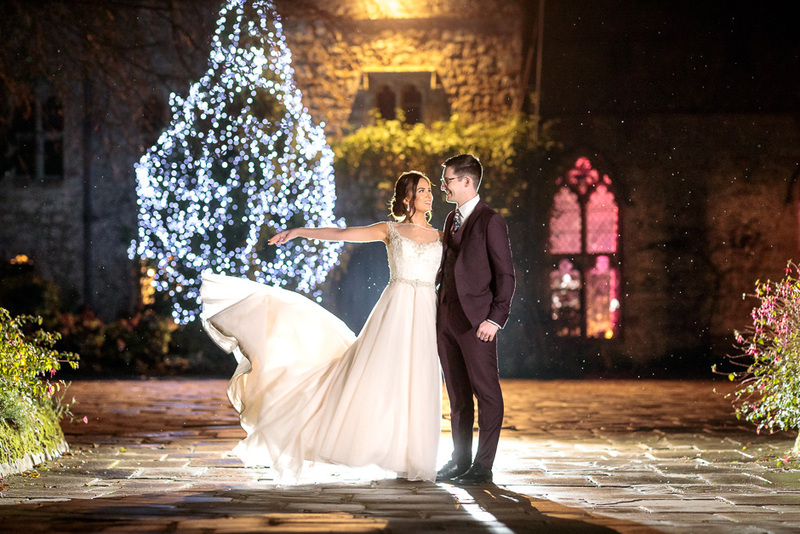 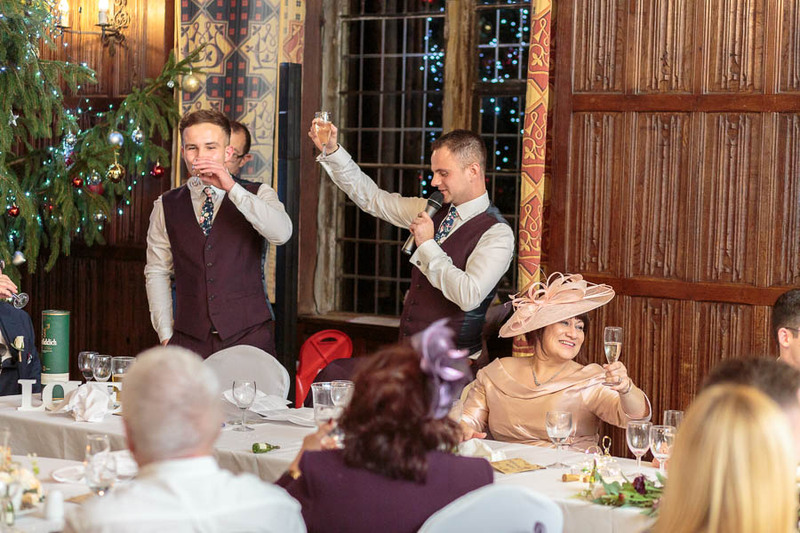 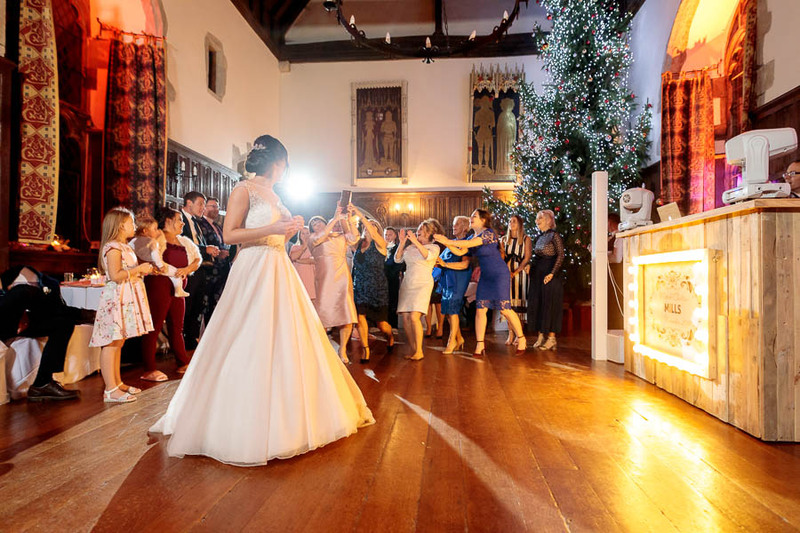 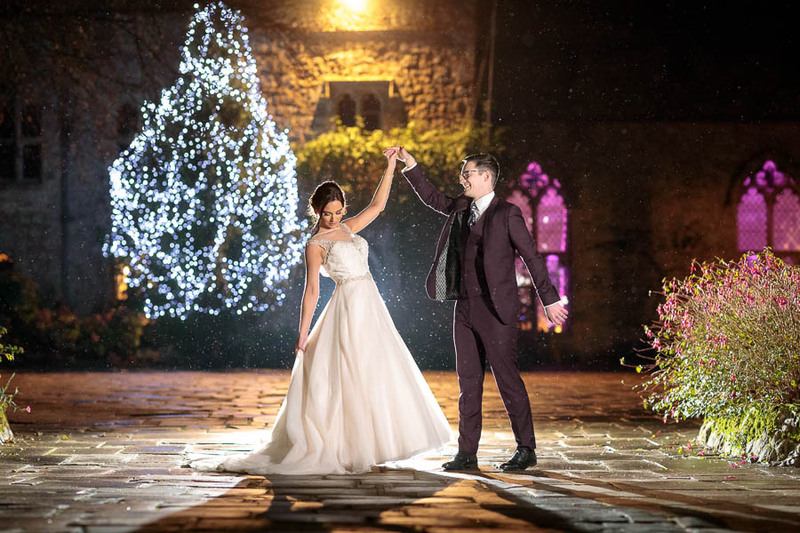 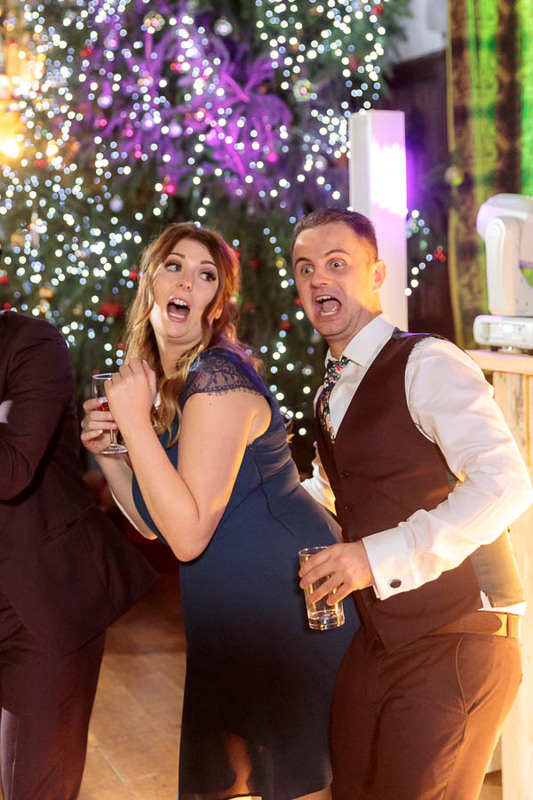 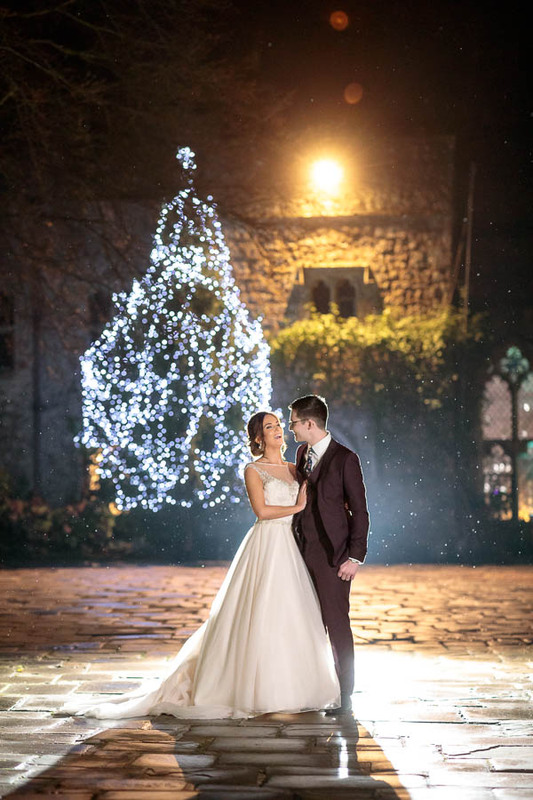 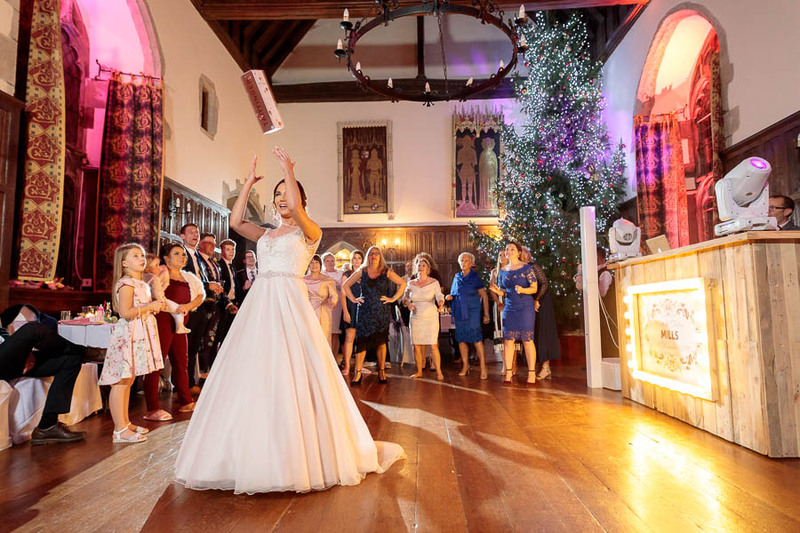 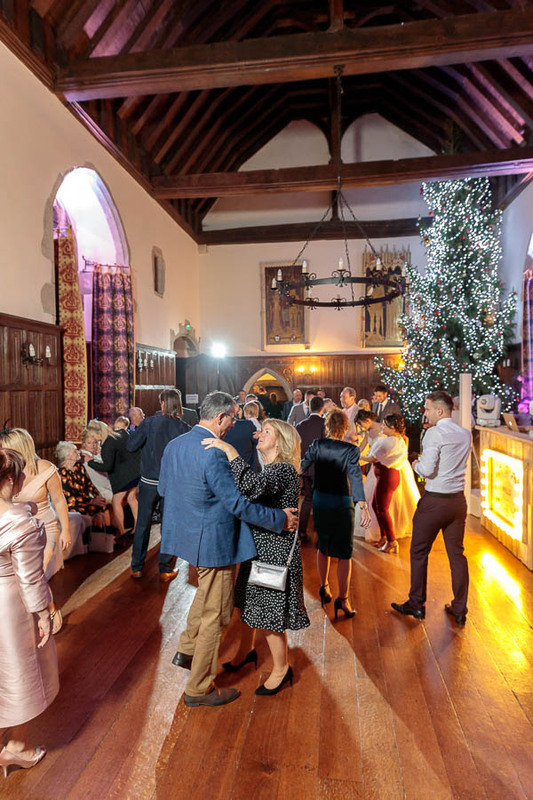 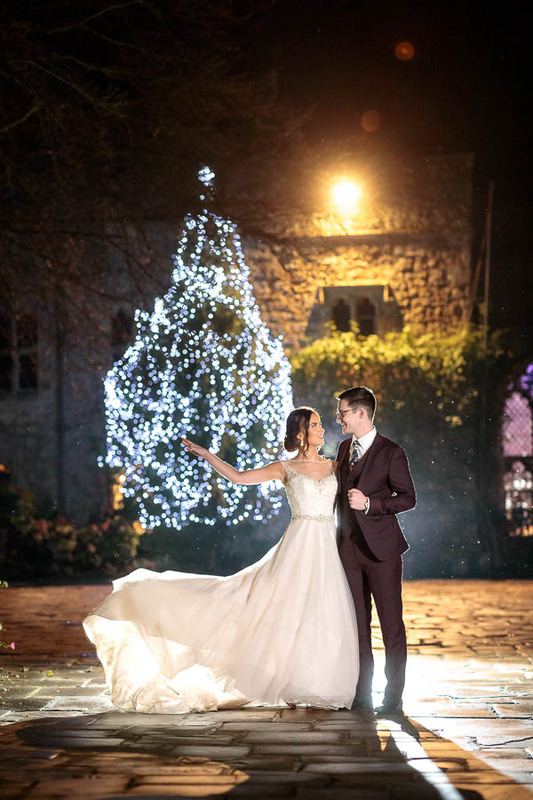 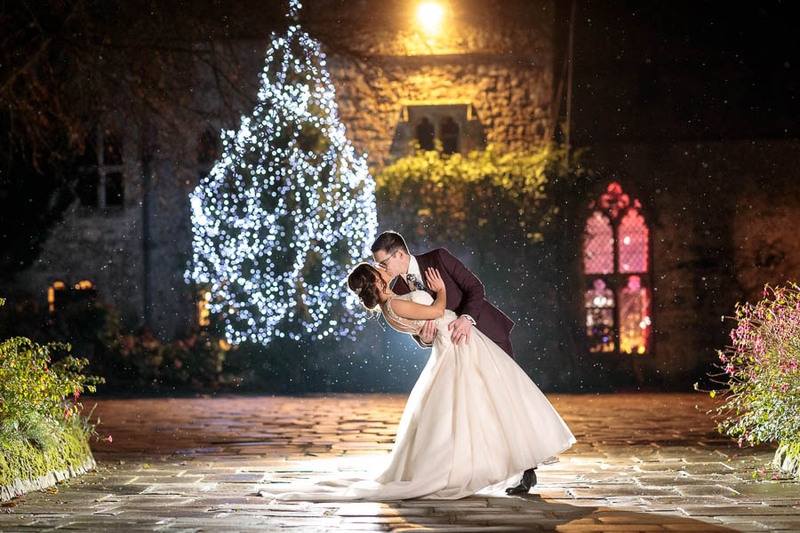 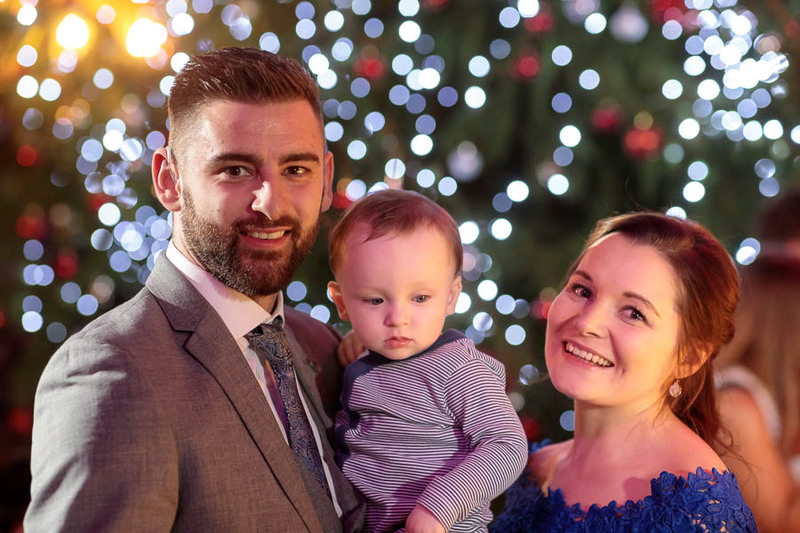 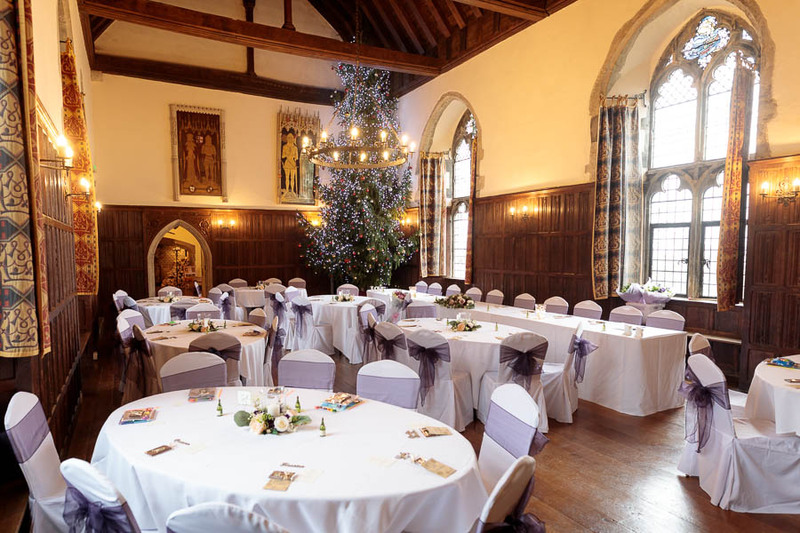 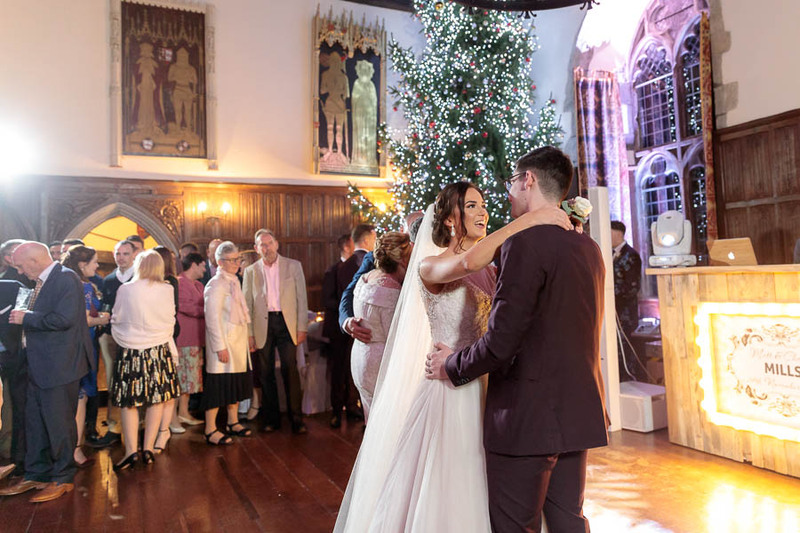 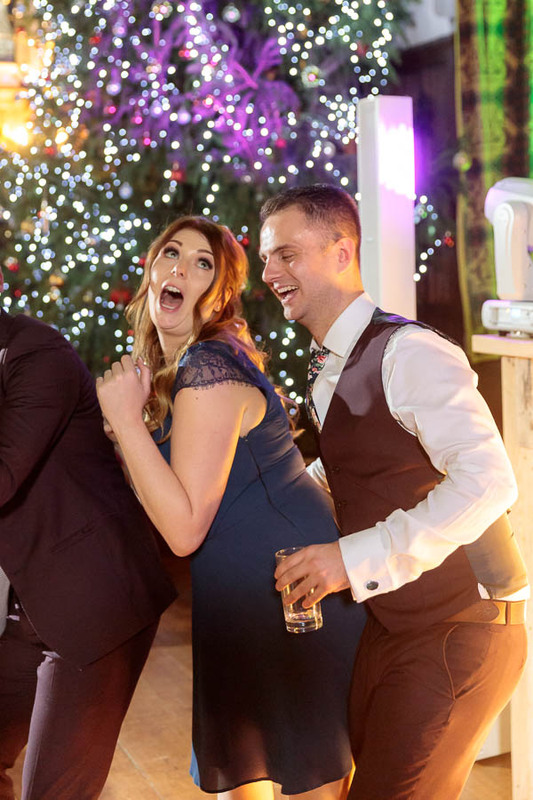 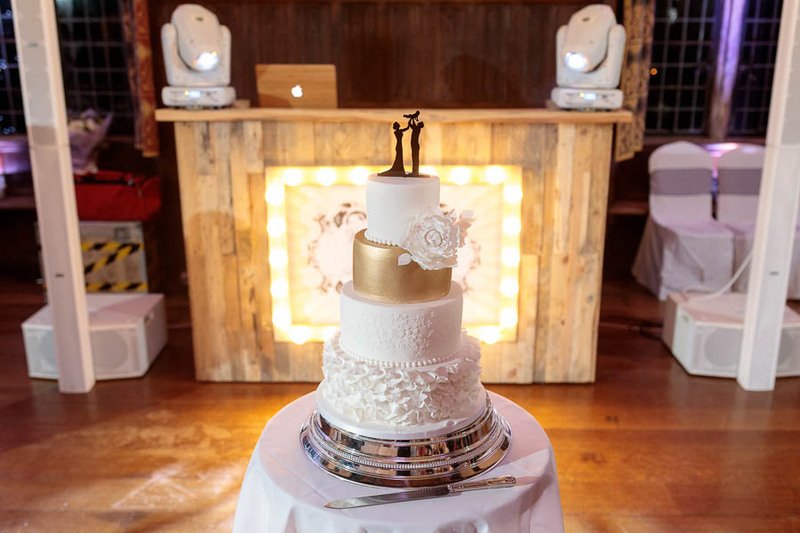 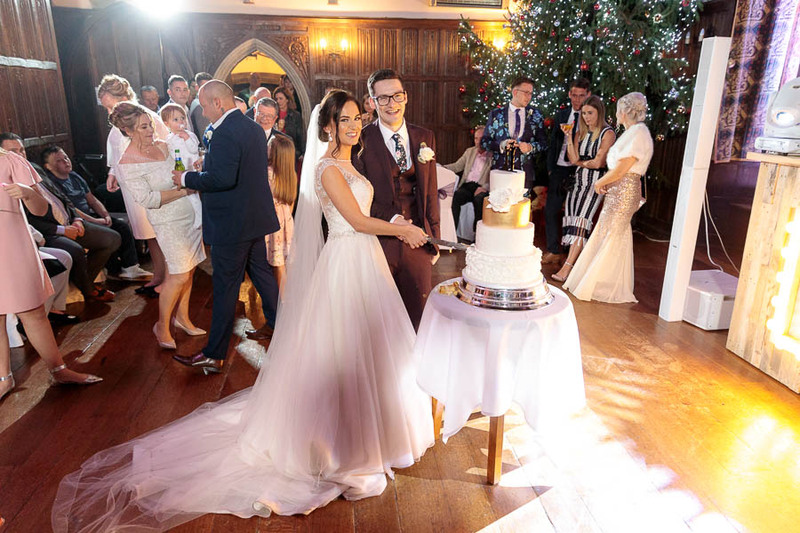 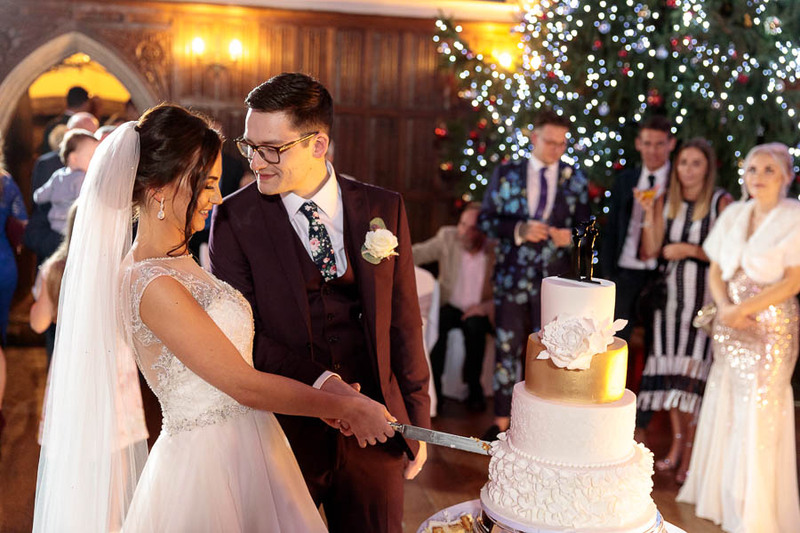 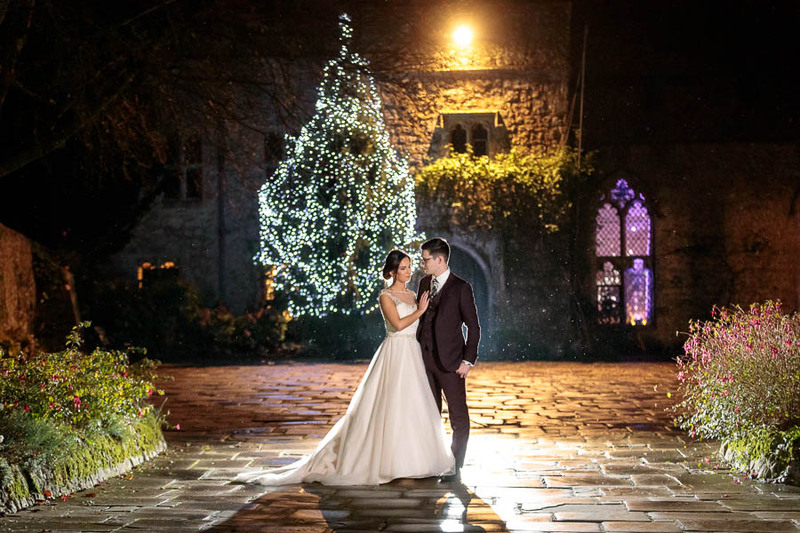 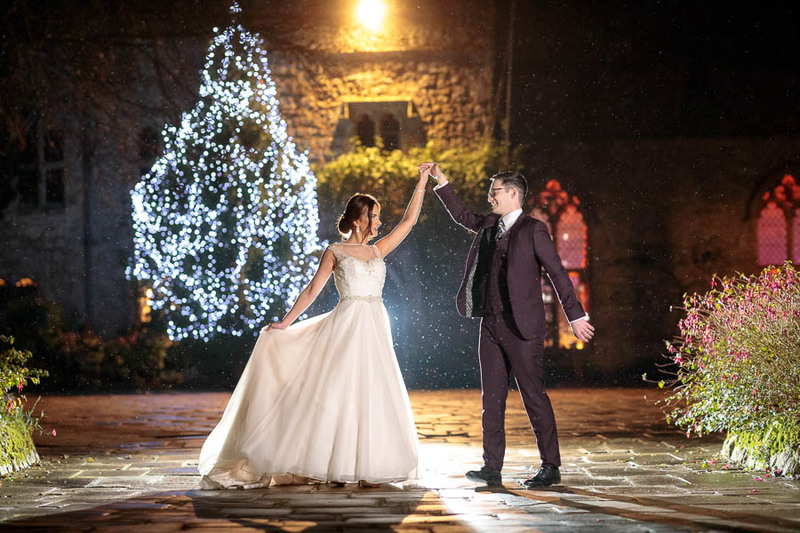 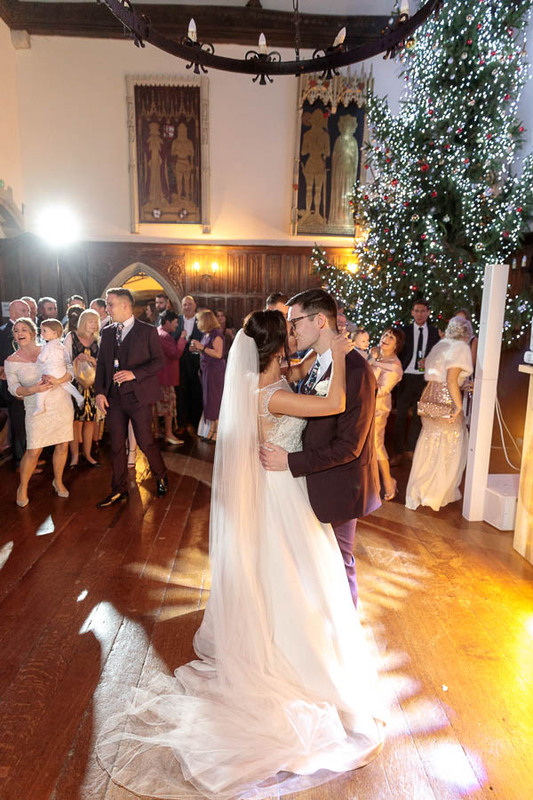 We also arranged it so that we would get the perfect night time creative wedding photos in front of the famous Lympne Castle Christmas Tree which was lit up beautifully at night. 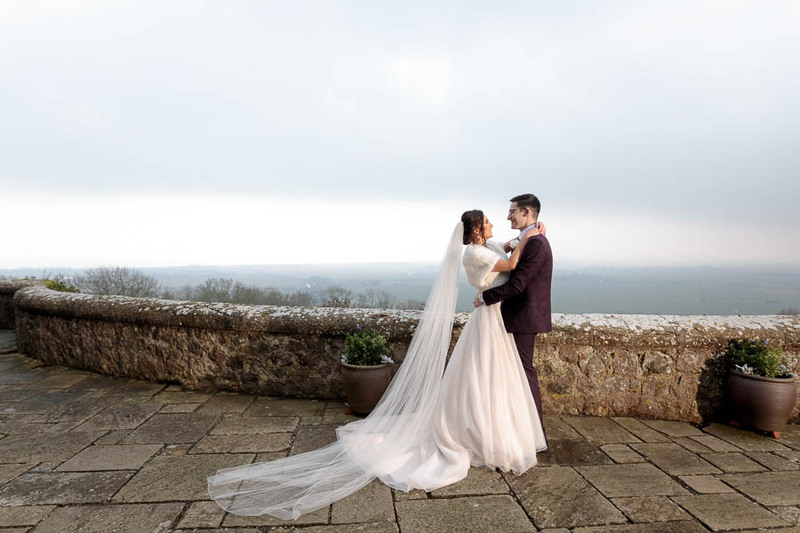 All we needed was a speck of rain in the air, which of course we couldn’t plan for but we crossed our fingers and the heavens were kind! 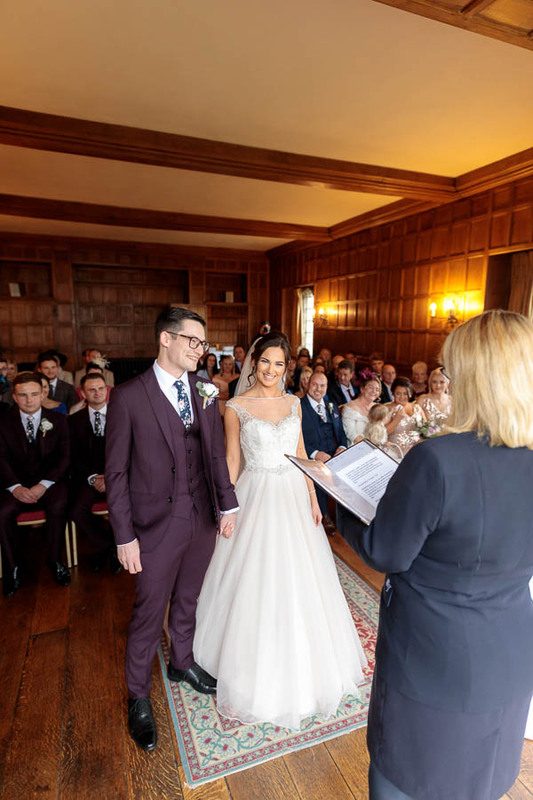 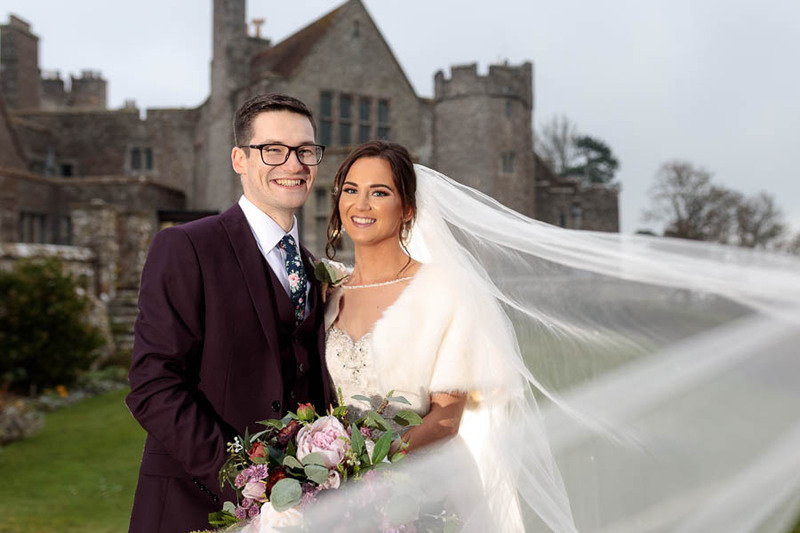 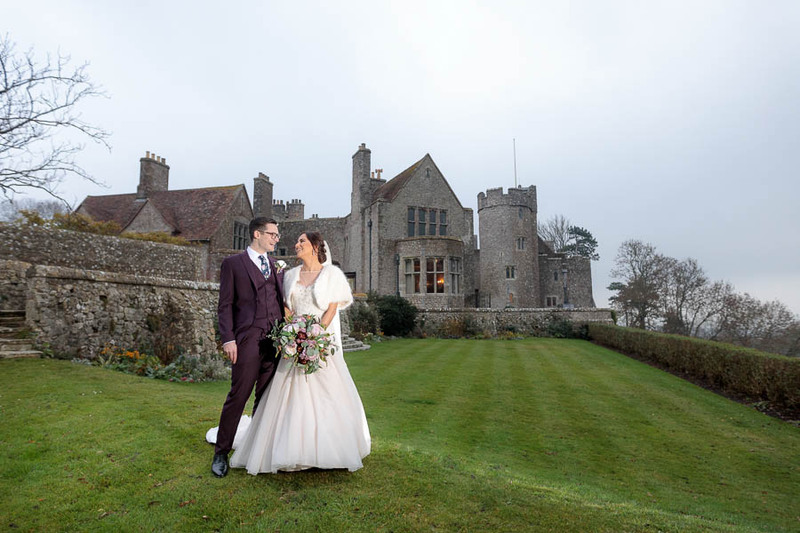 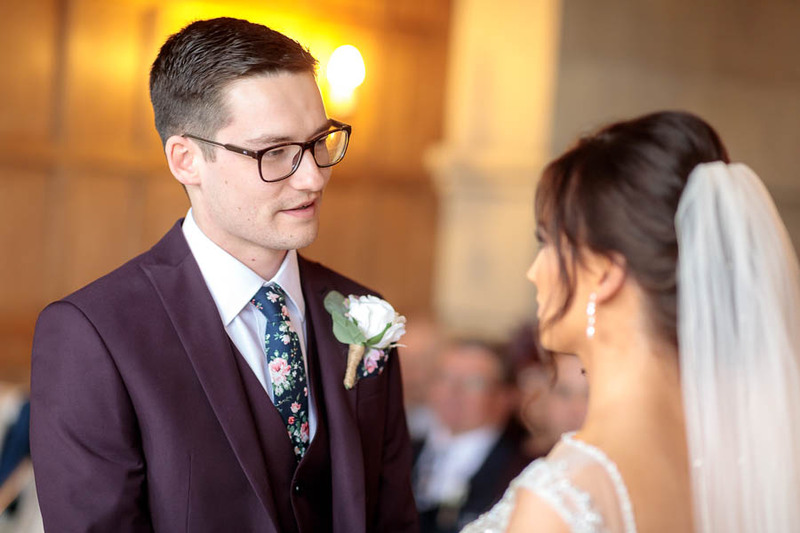 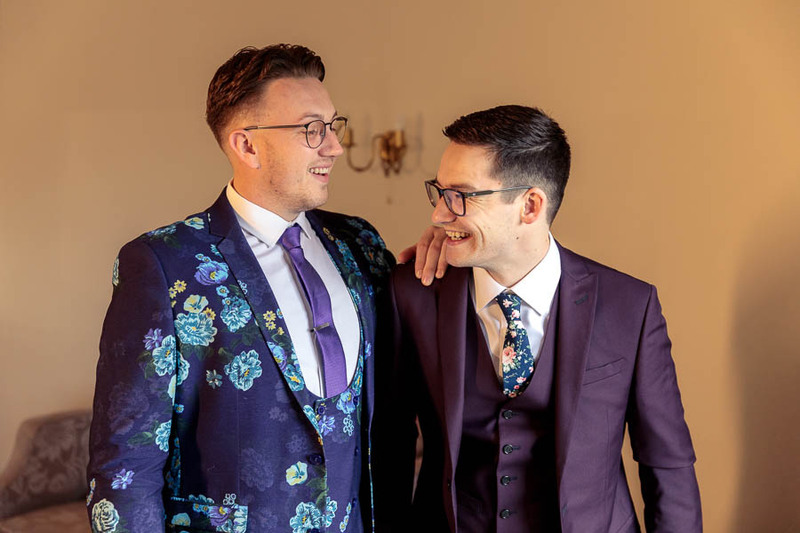 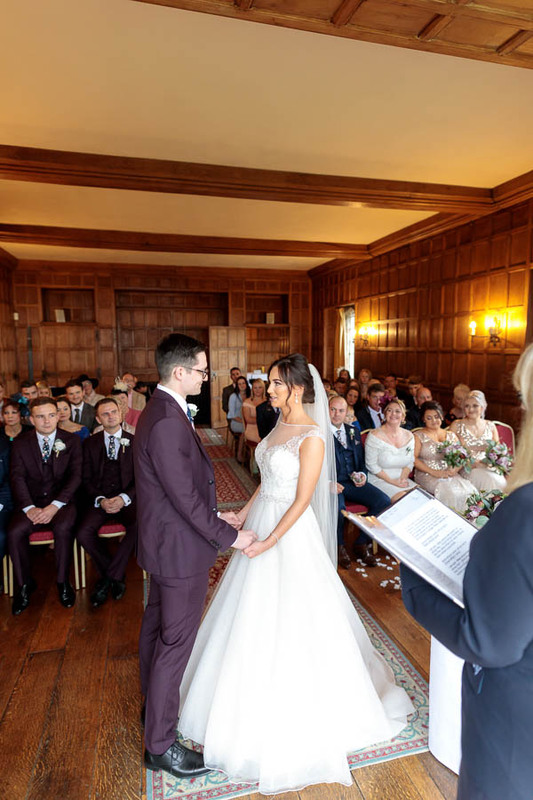 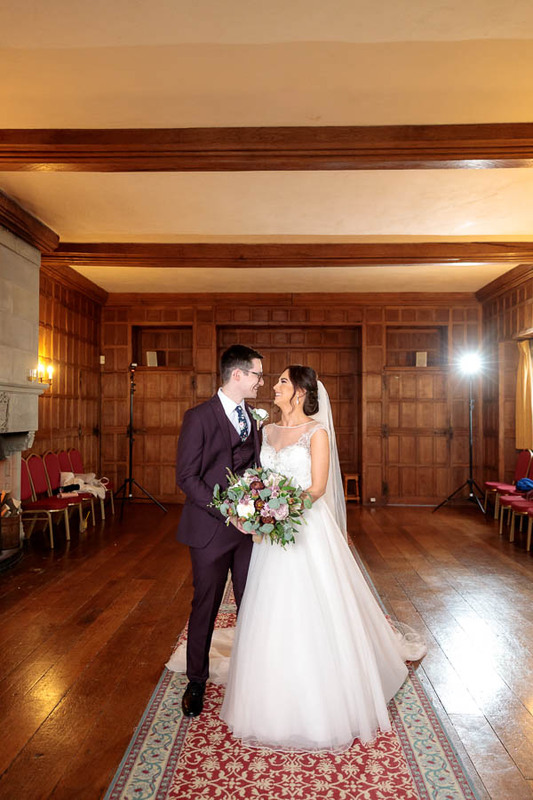 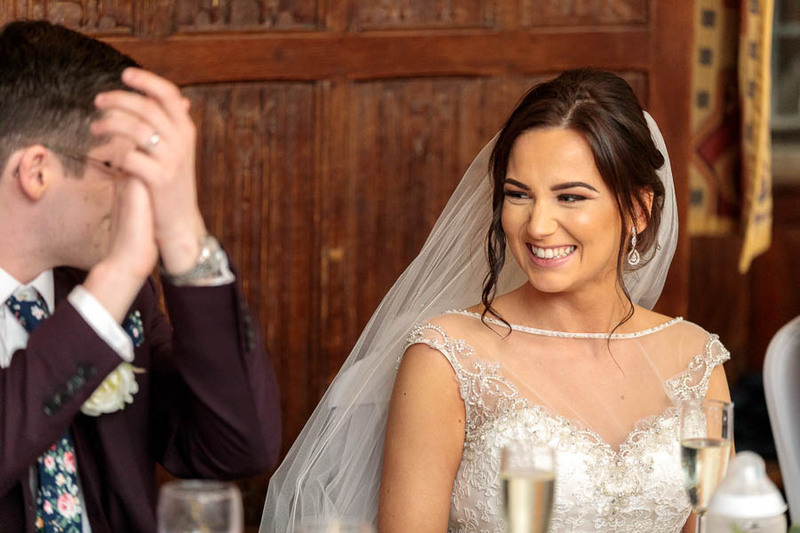 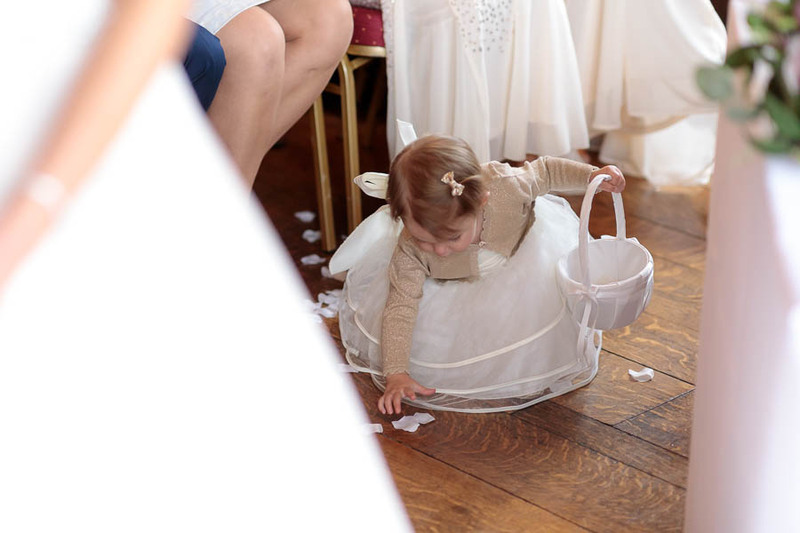 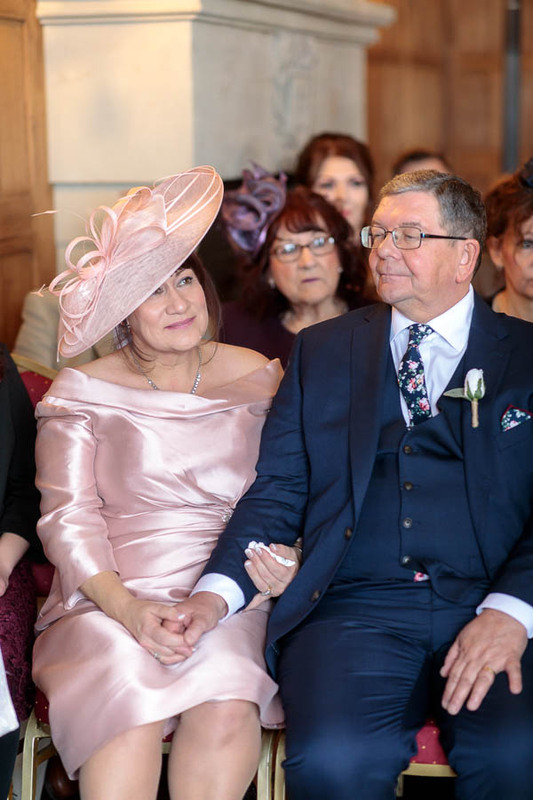 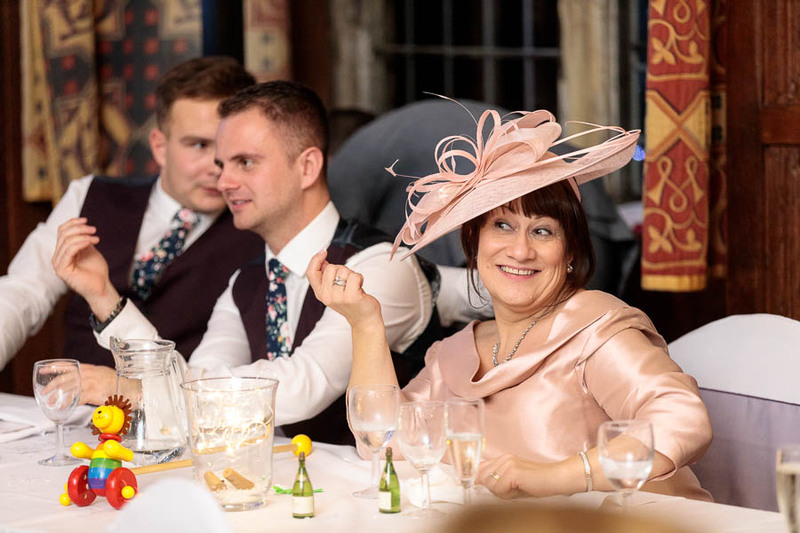 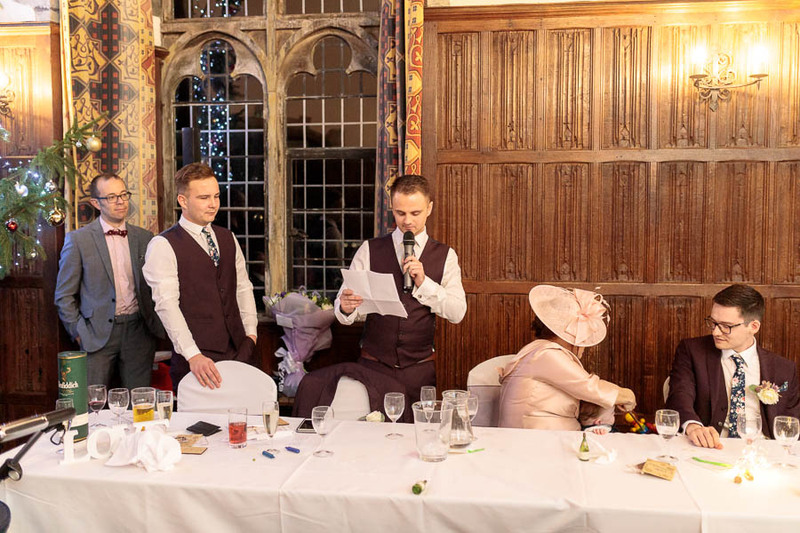 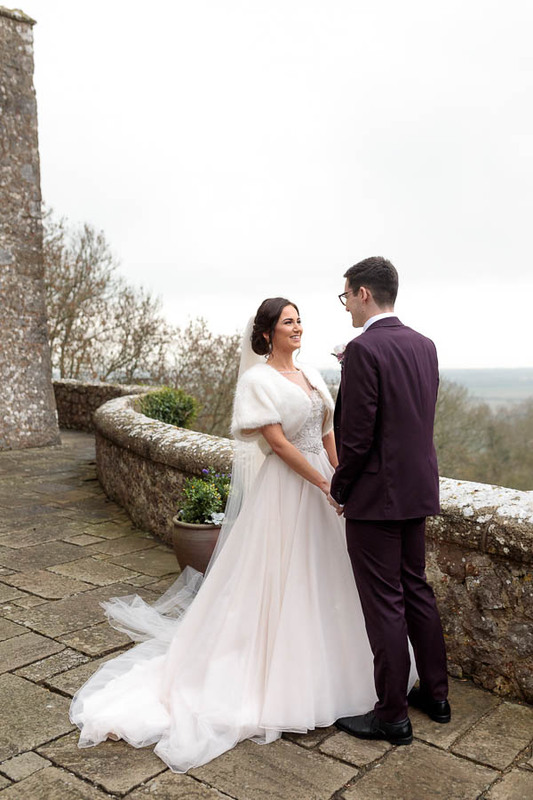 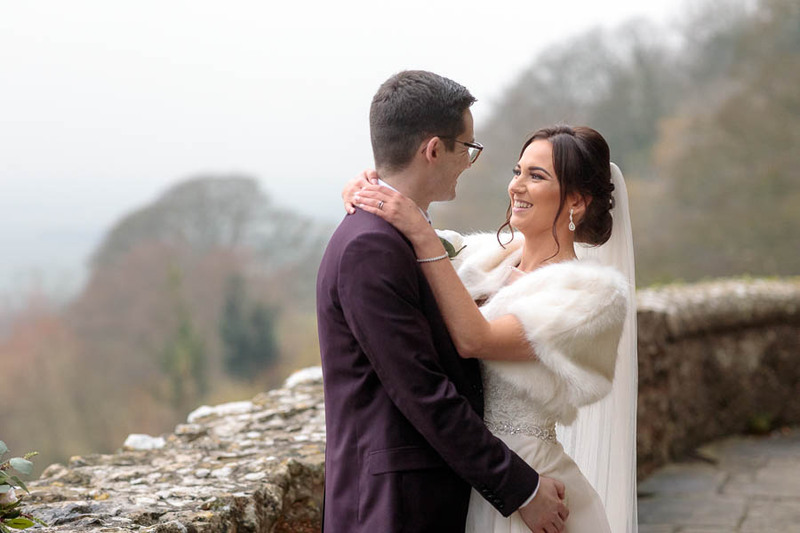 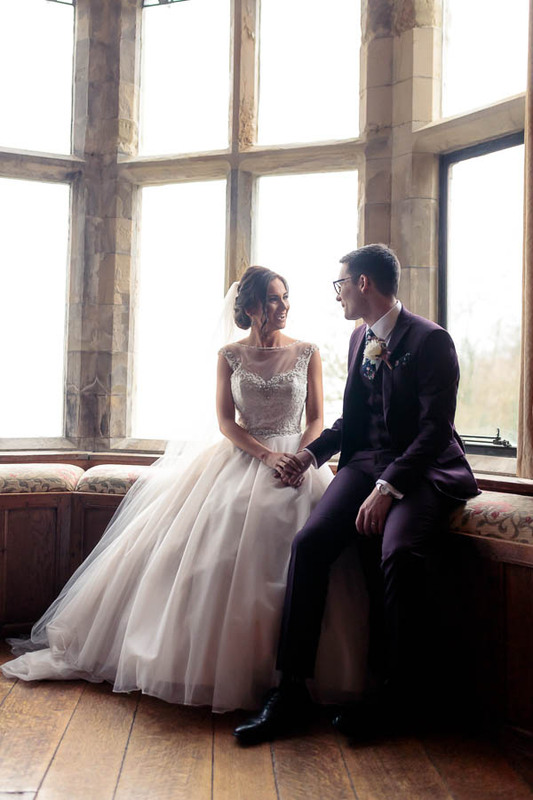 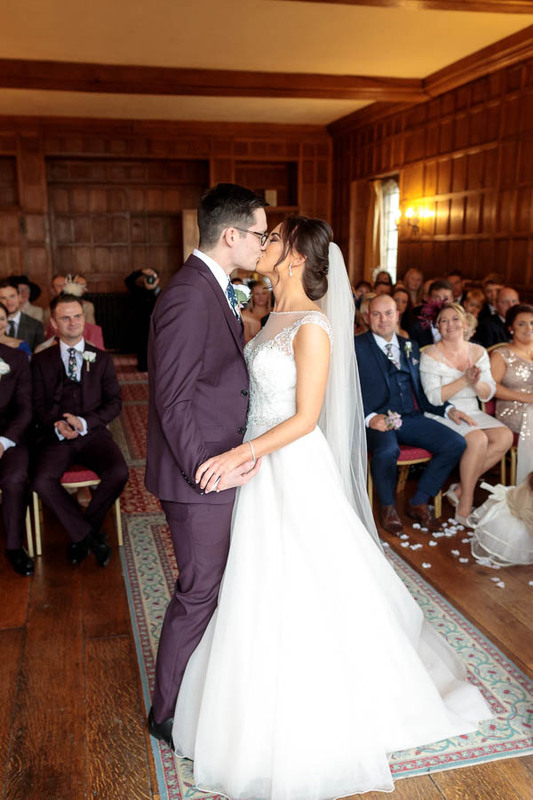 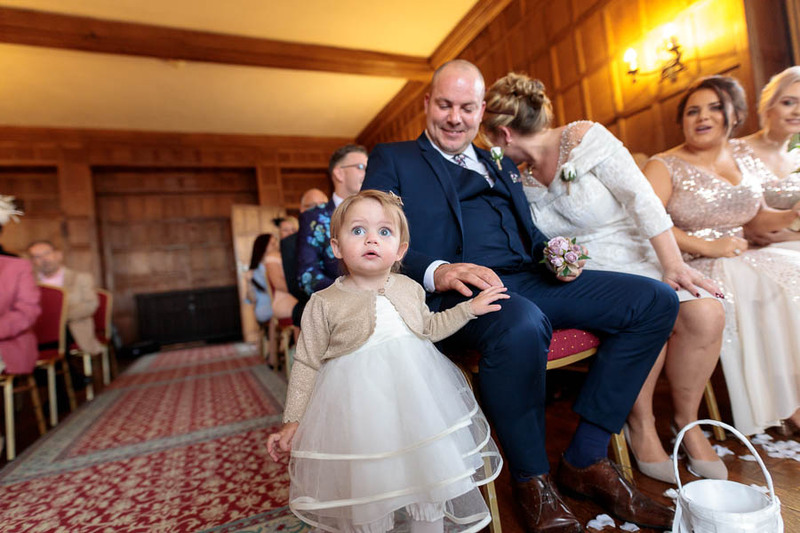 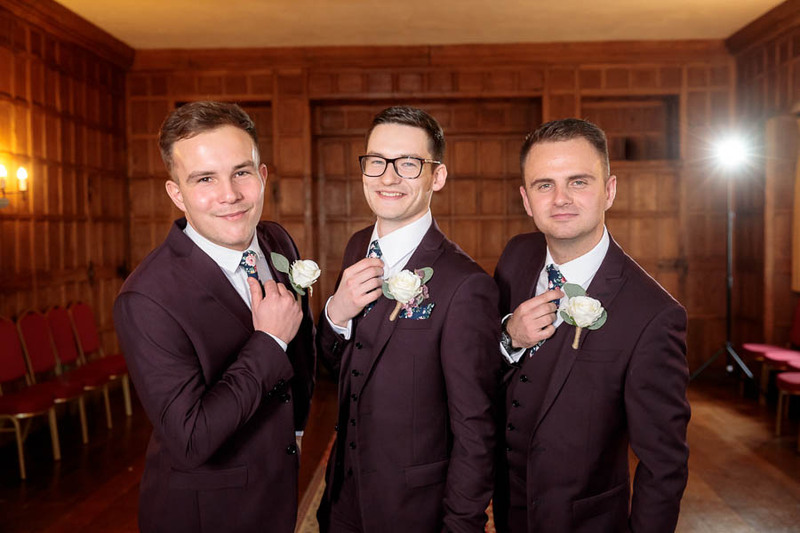 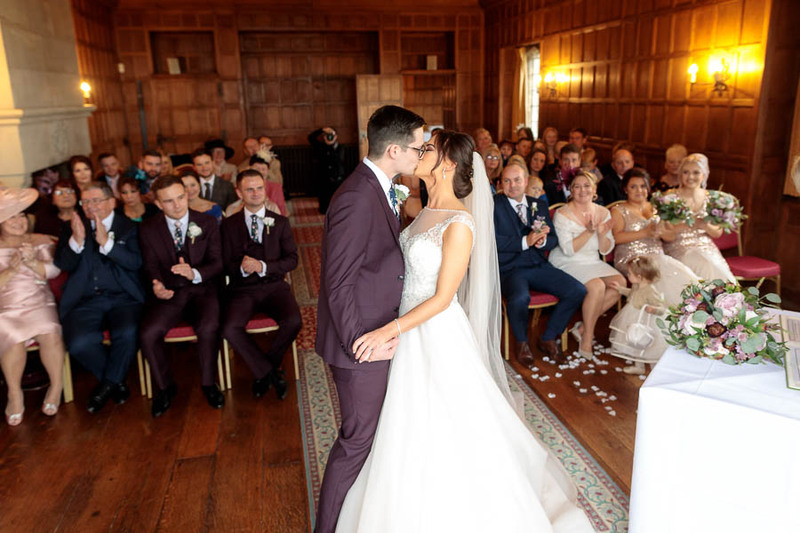 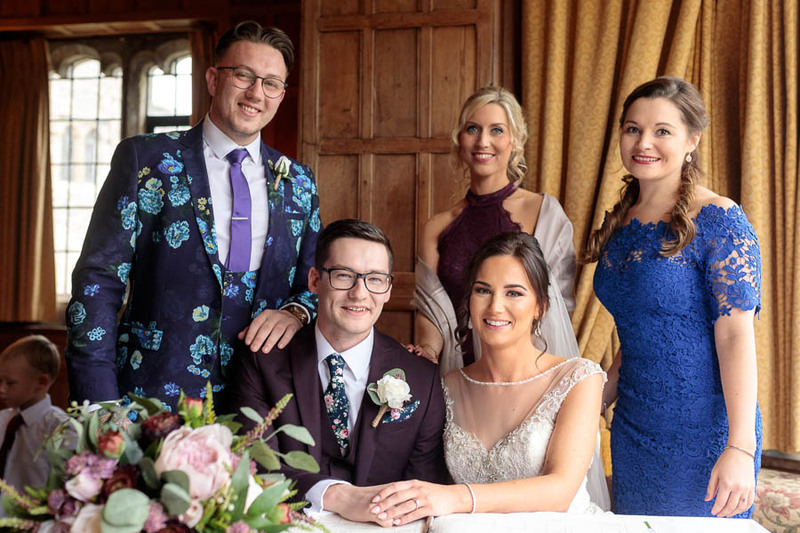 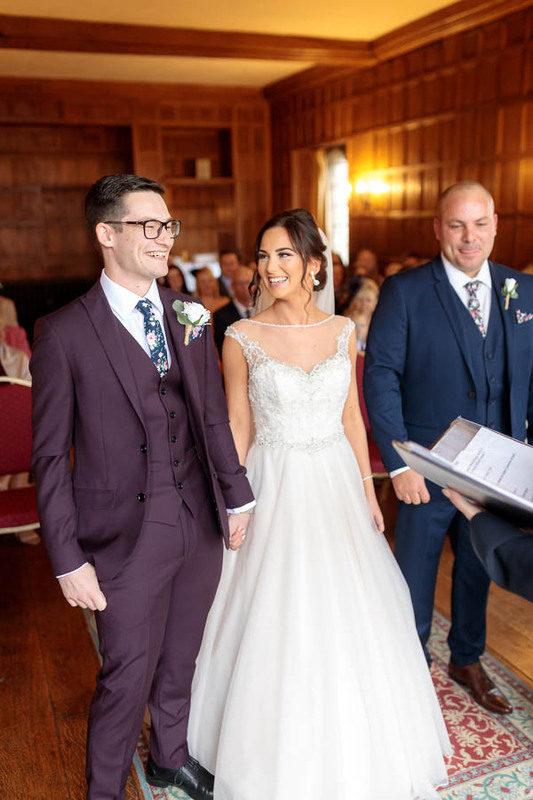 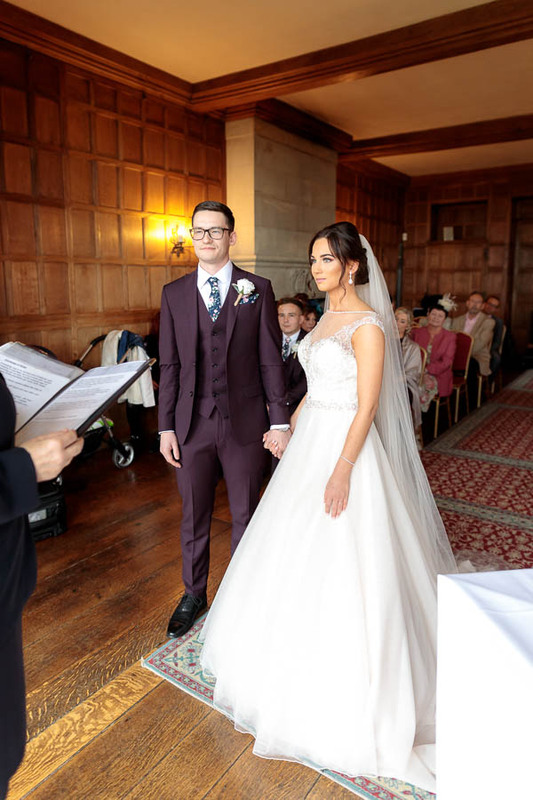 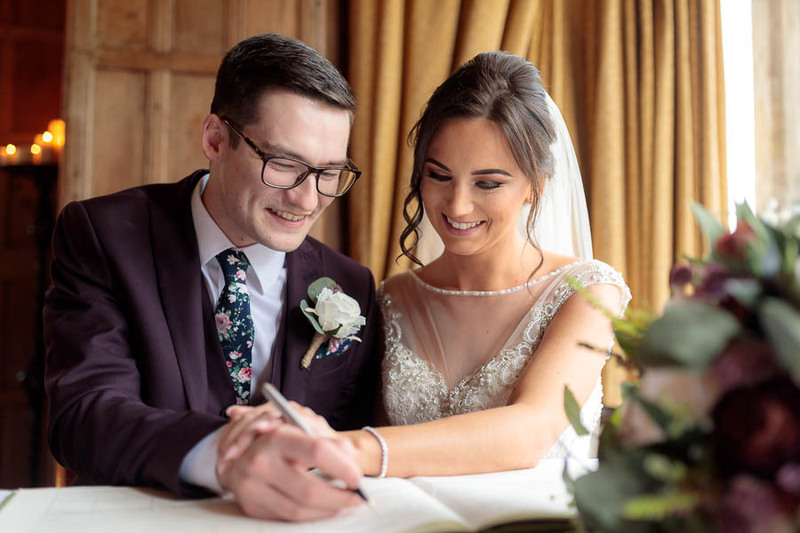 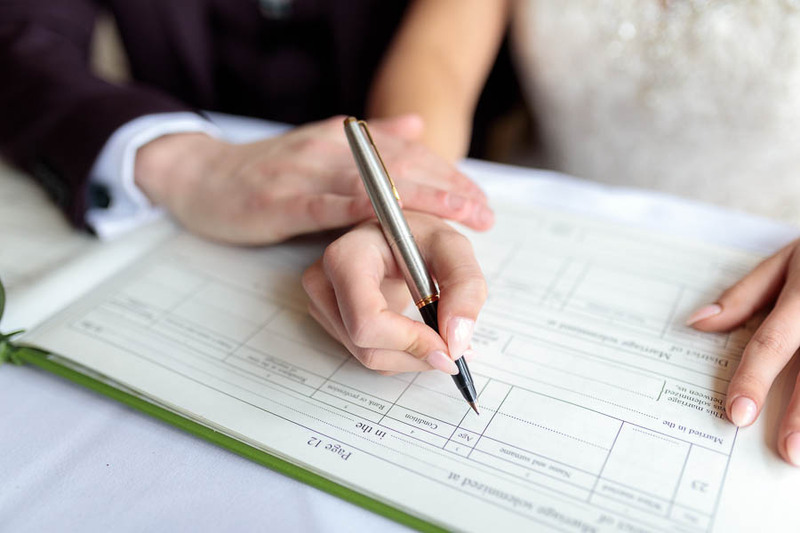 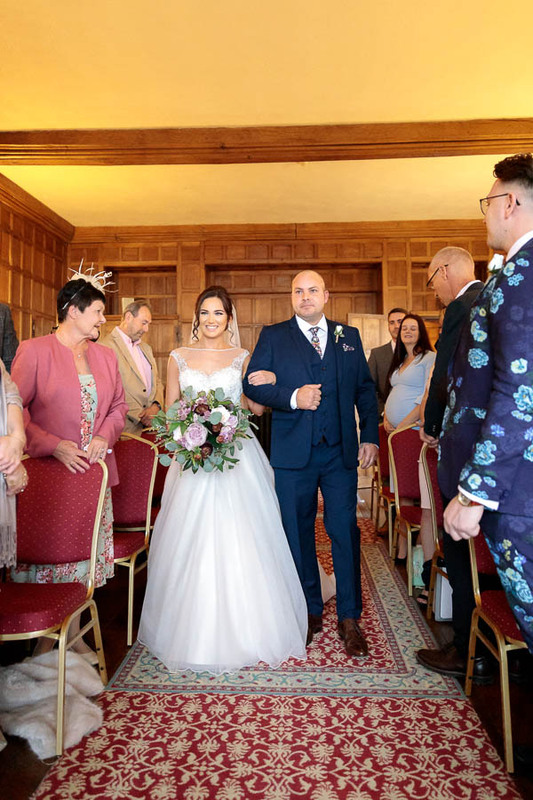 Having shot at Lympne Castle in the clouds before at Penny & Aden’s beautiful vintage wedding, we knew that it was possible to have a fantastic day without the need for sun. 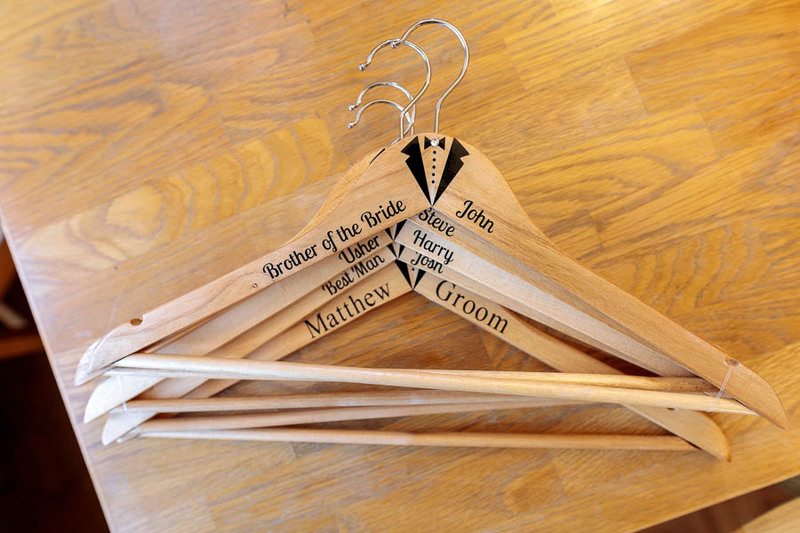 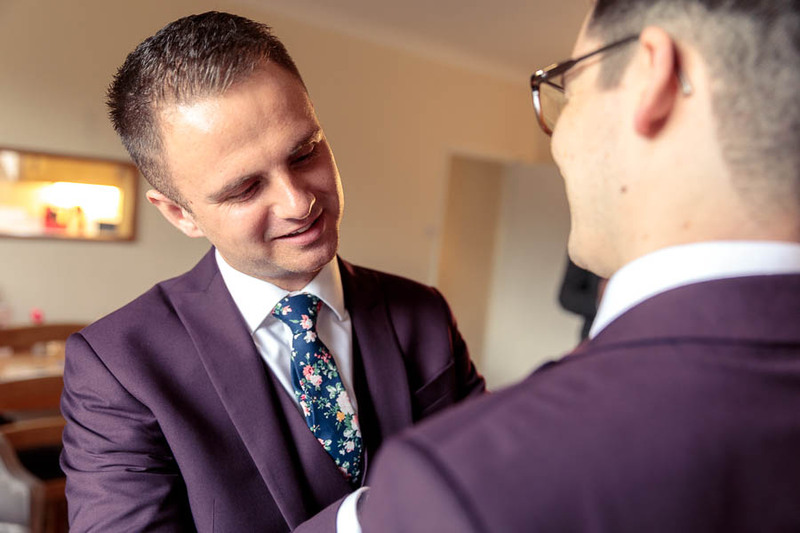 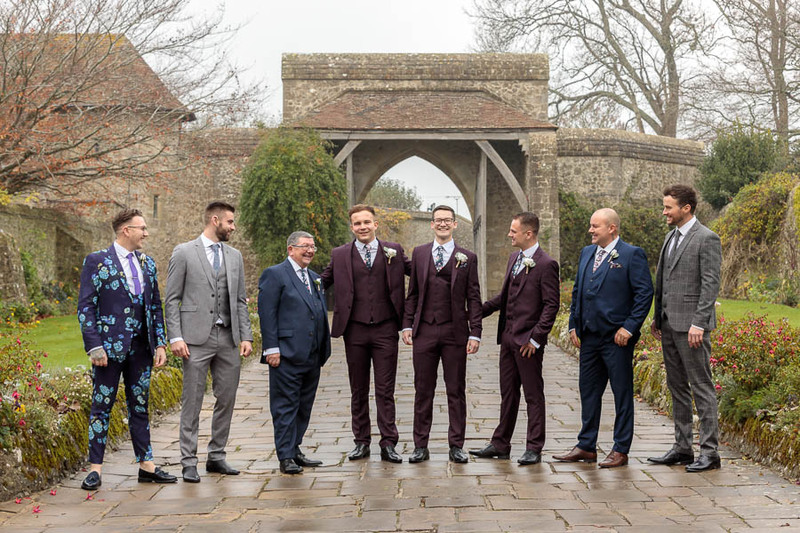 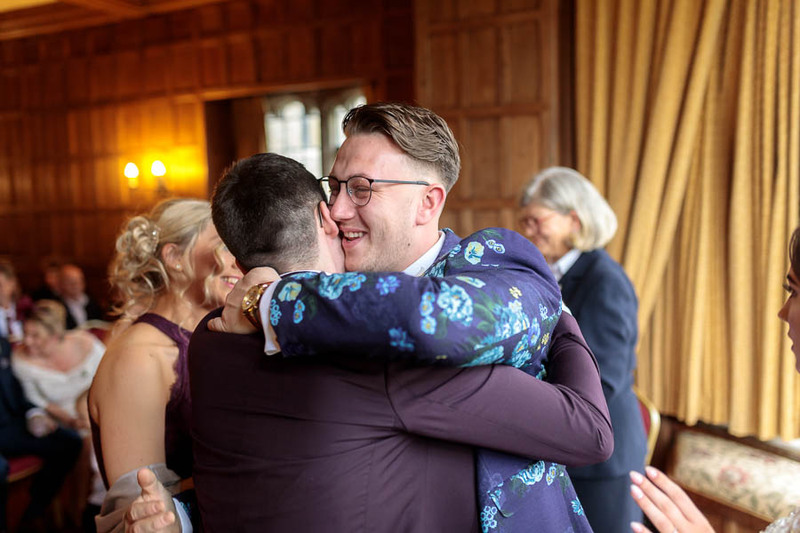 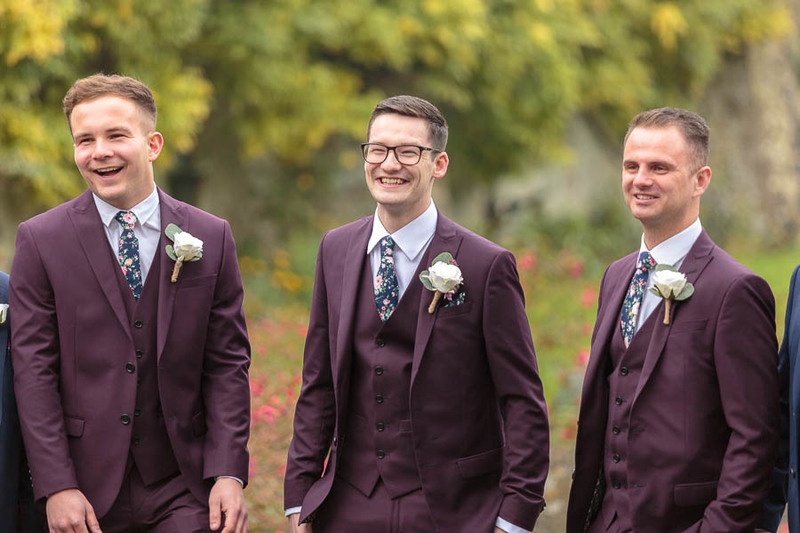 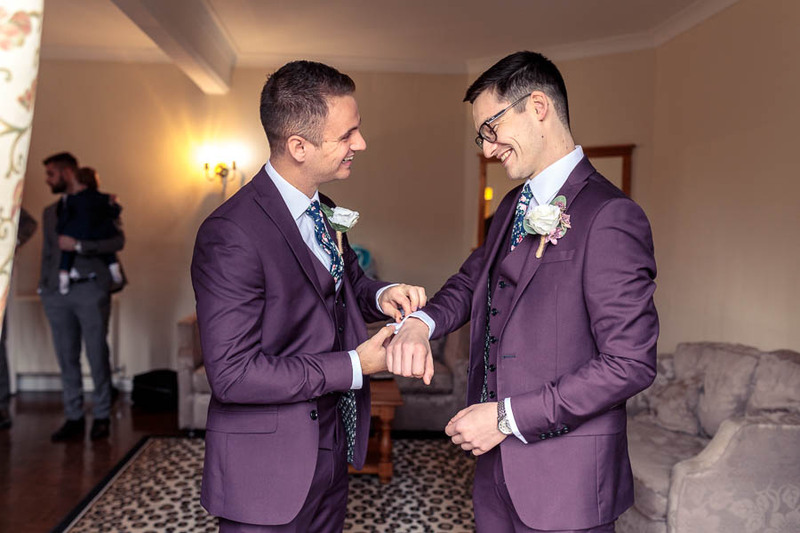 The day started with lots of high-jinks and beers in the Lympne Cottages where the groomsmen and boys were all getting ready. 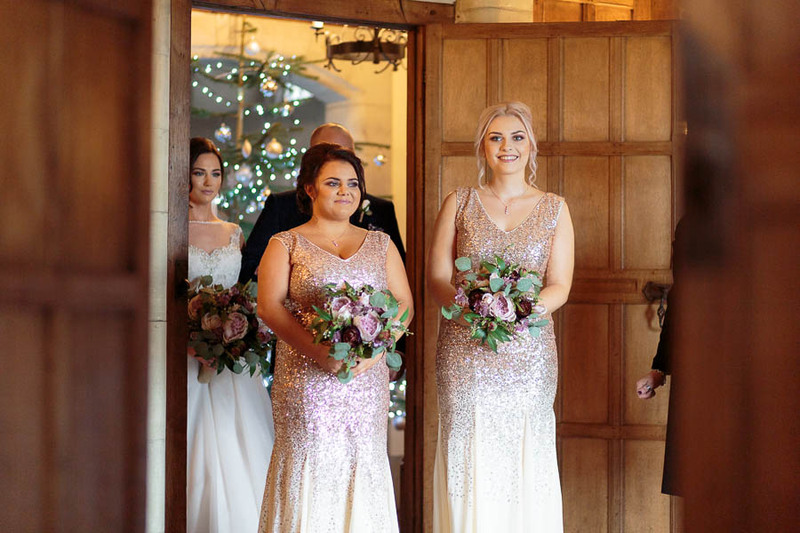 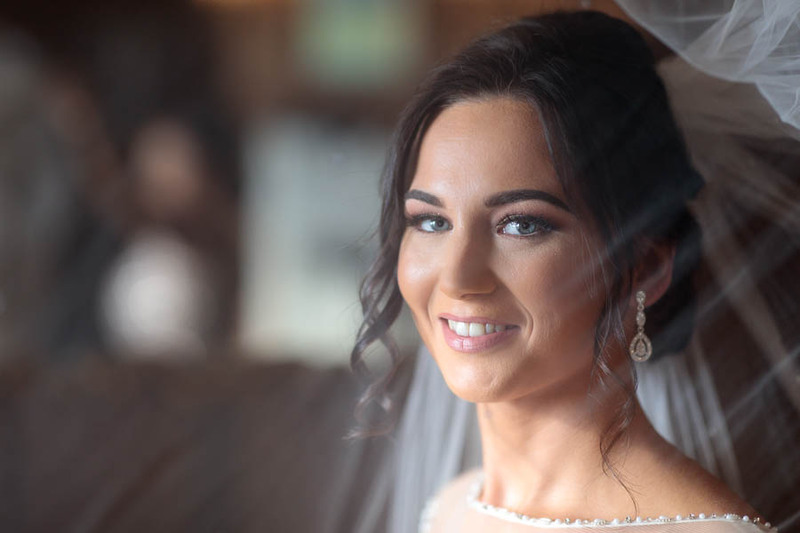 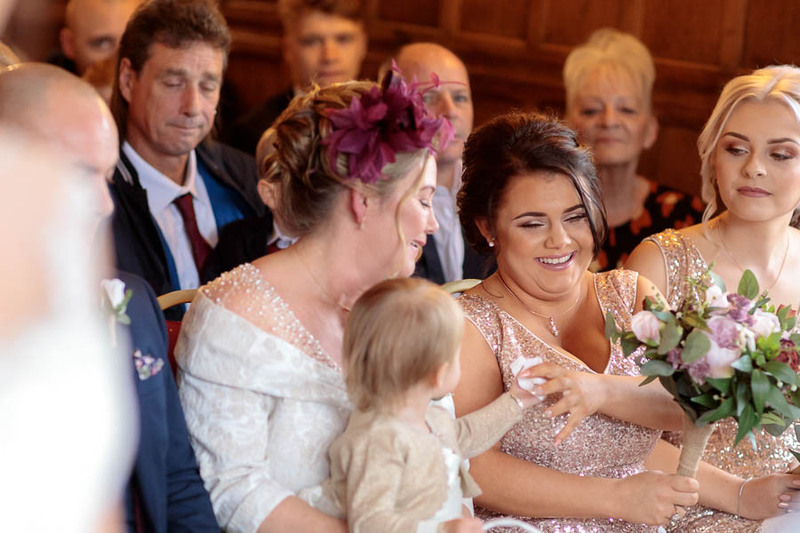 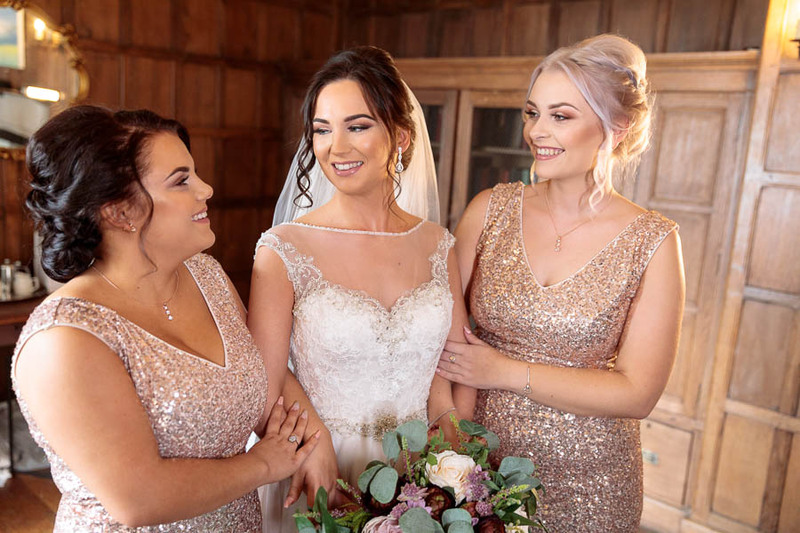 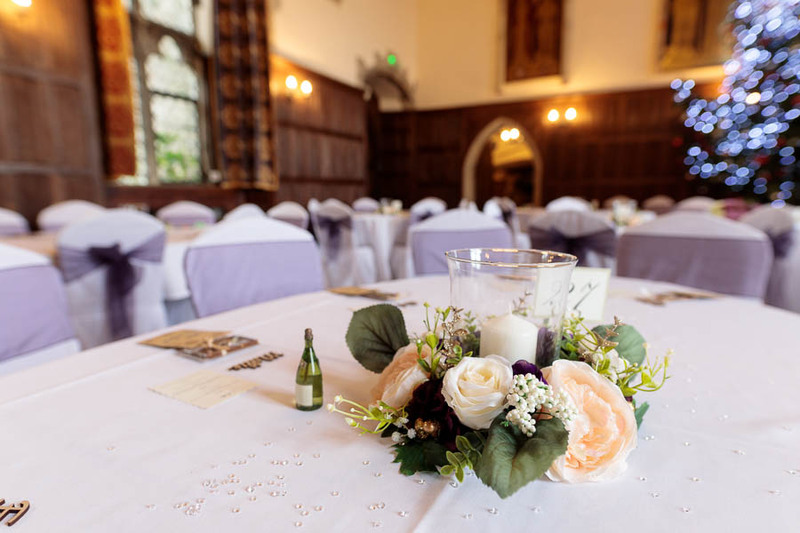 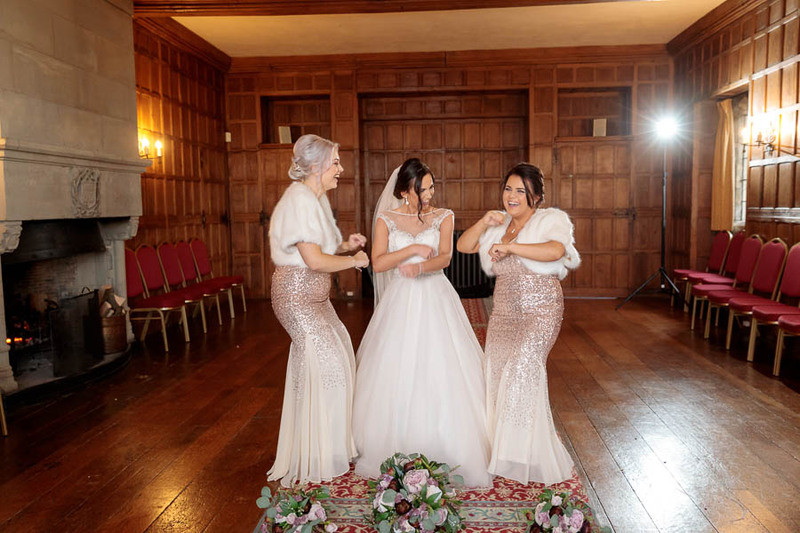 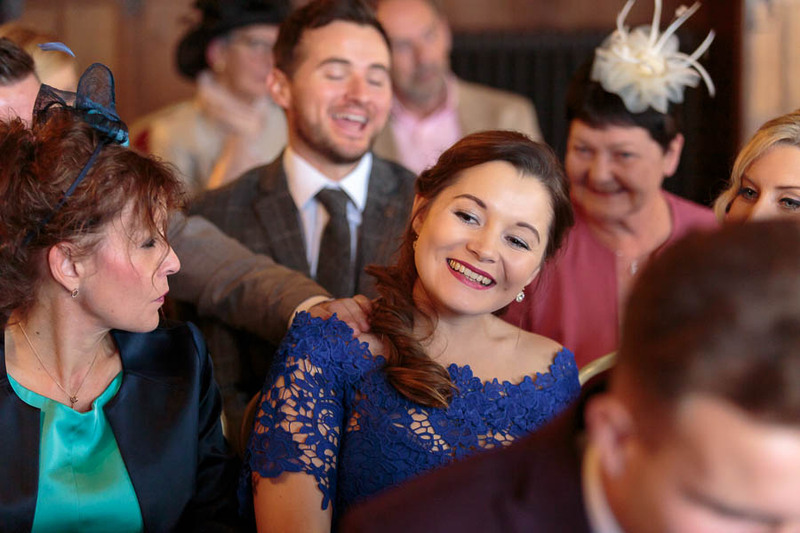 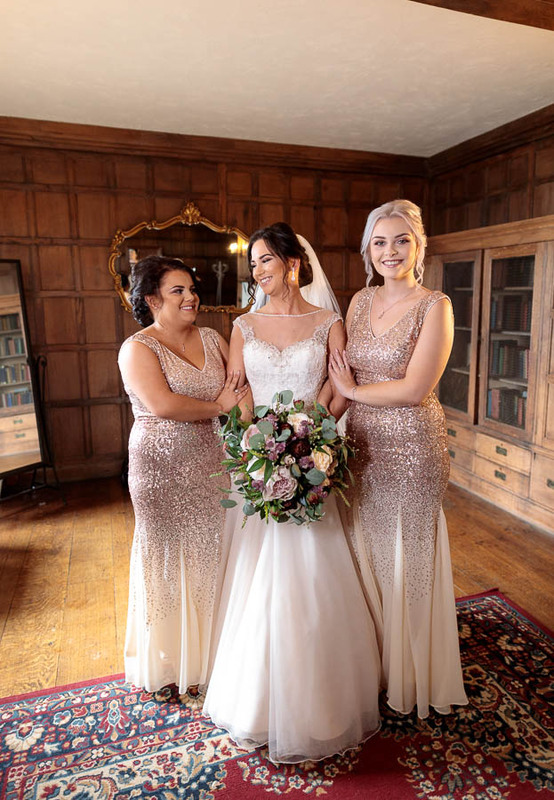 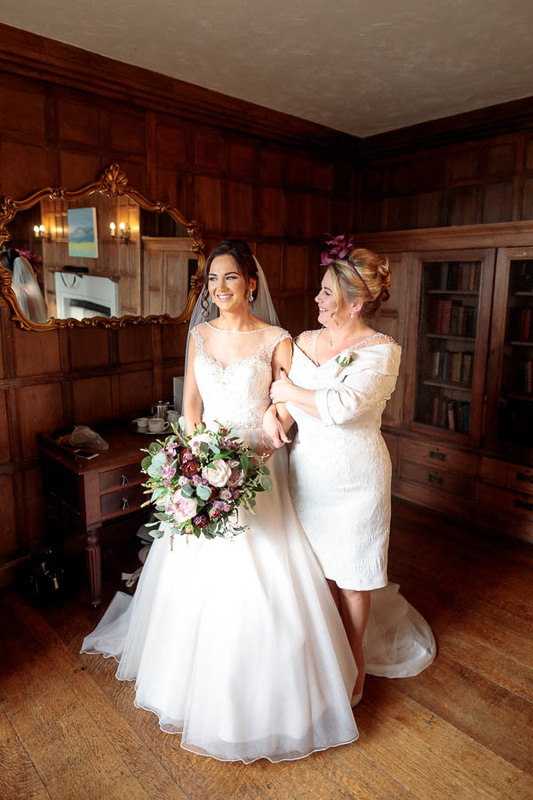 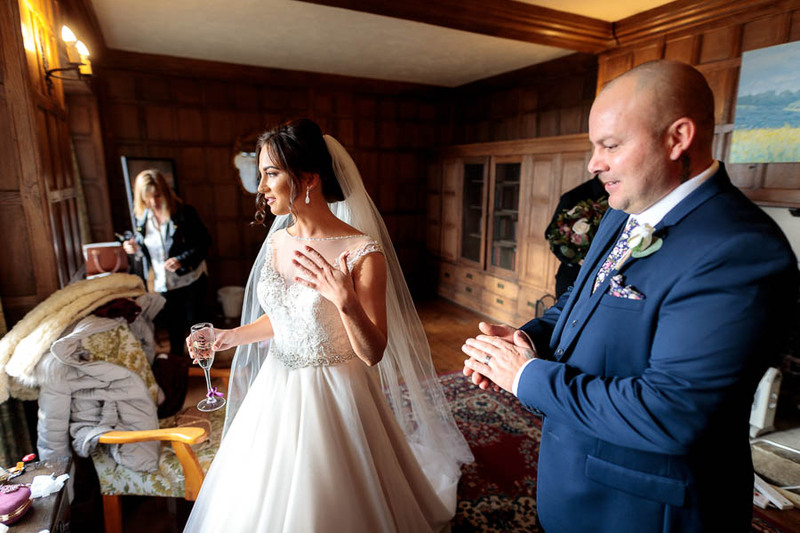 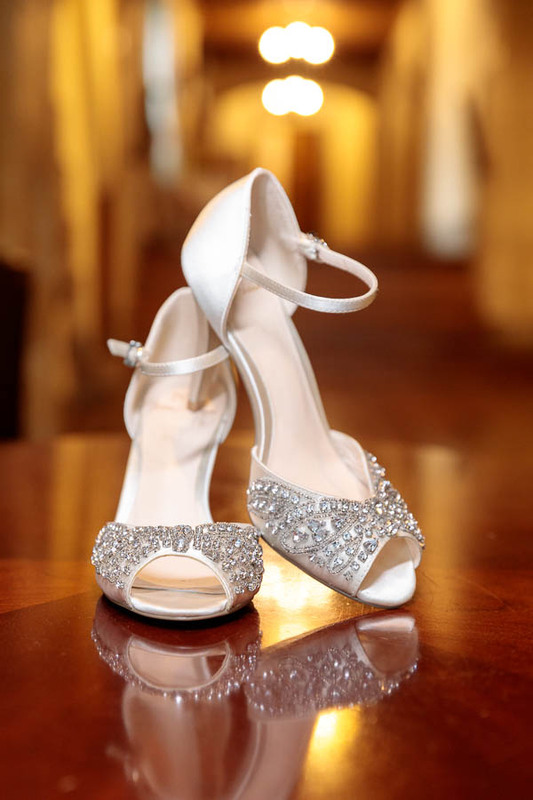 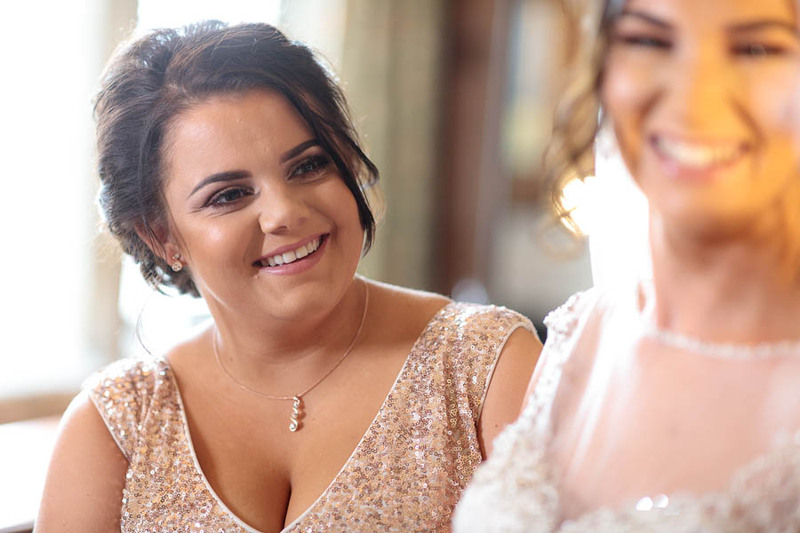 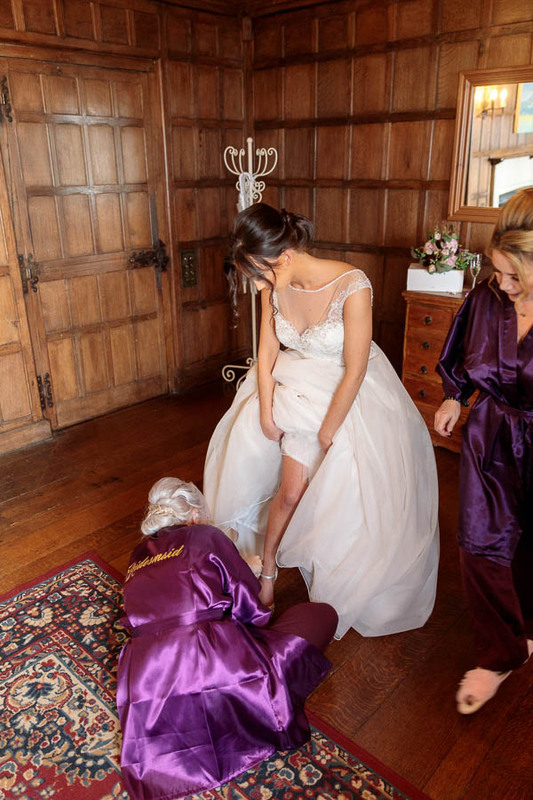 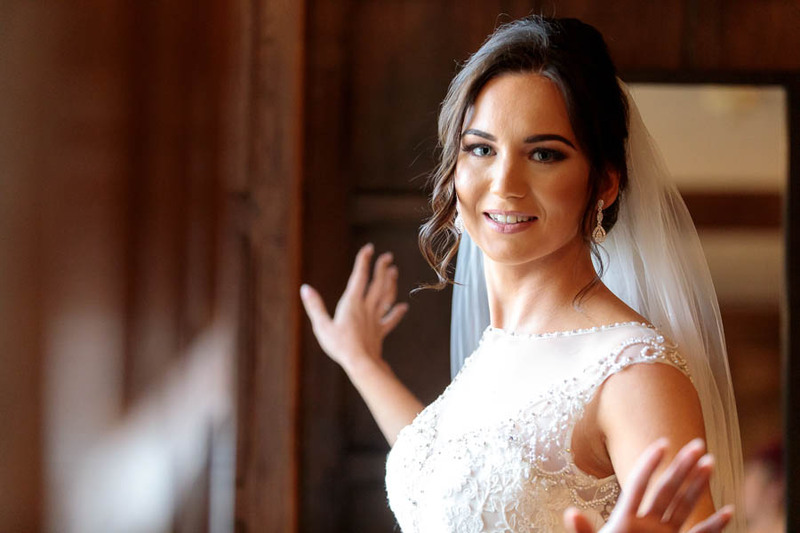 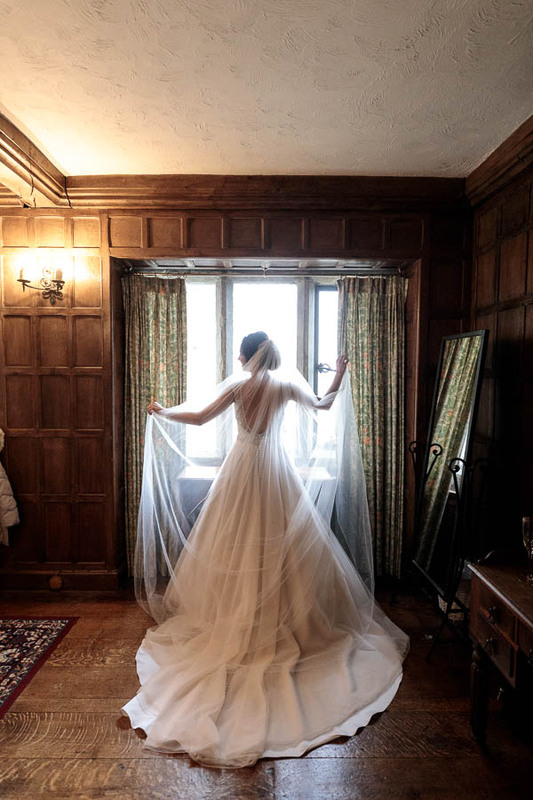 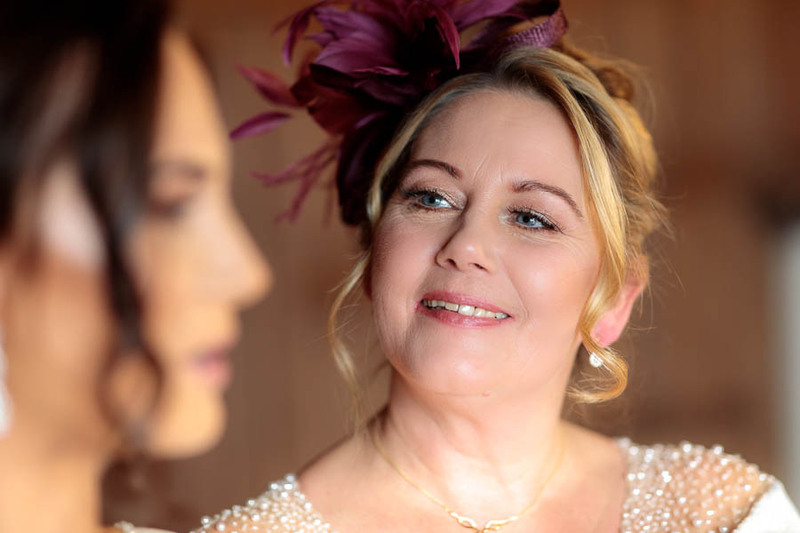 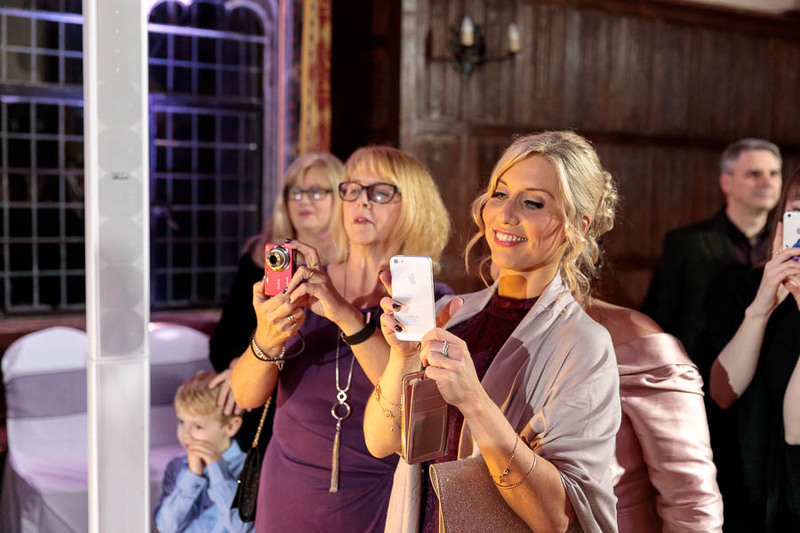 Meanwhile the beautiful bride and her bridesmaids were frantically getting ready in the Lympne Castle Salon room where most brides getting married there get ready. 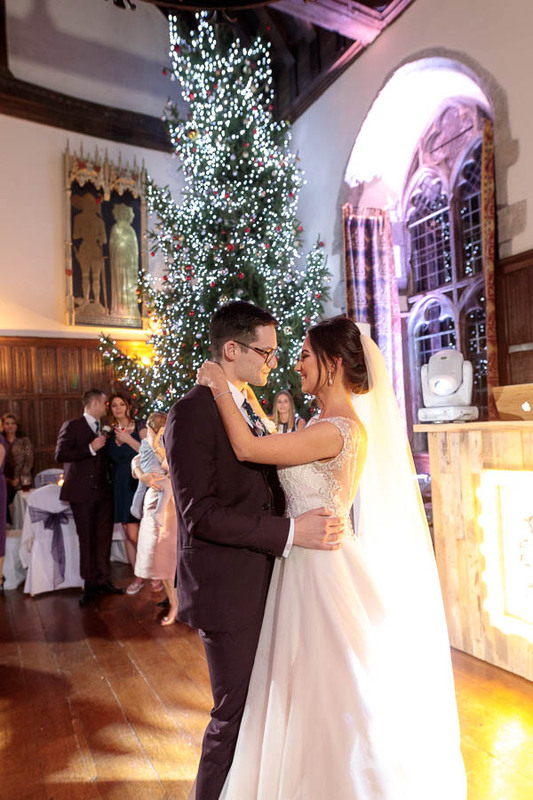 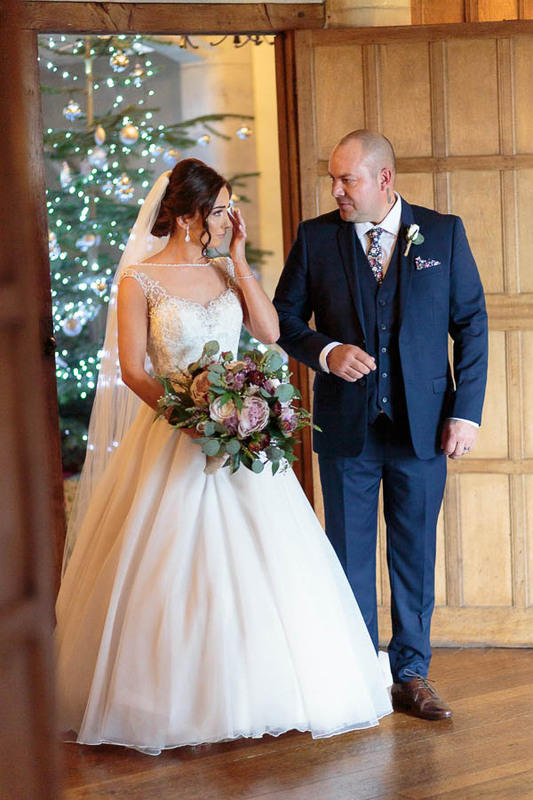 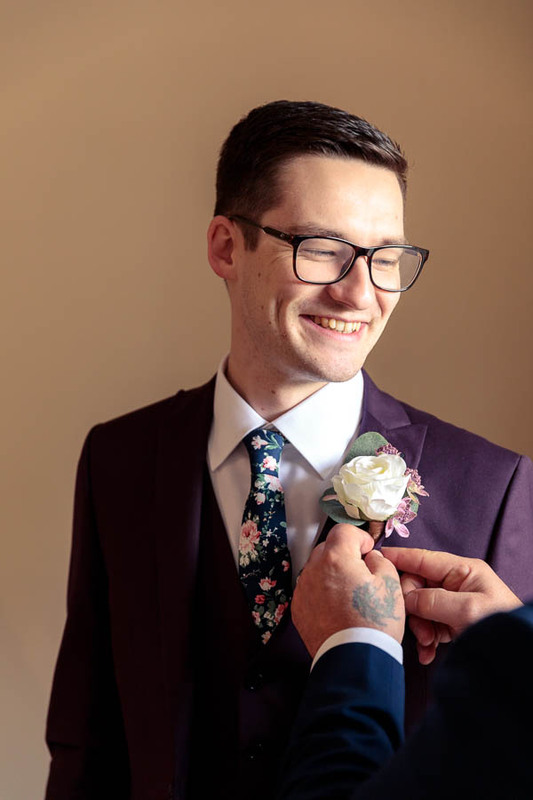 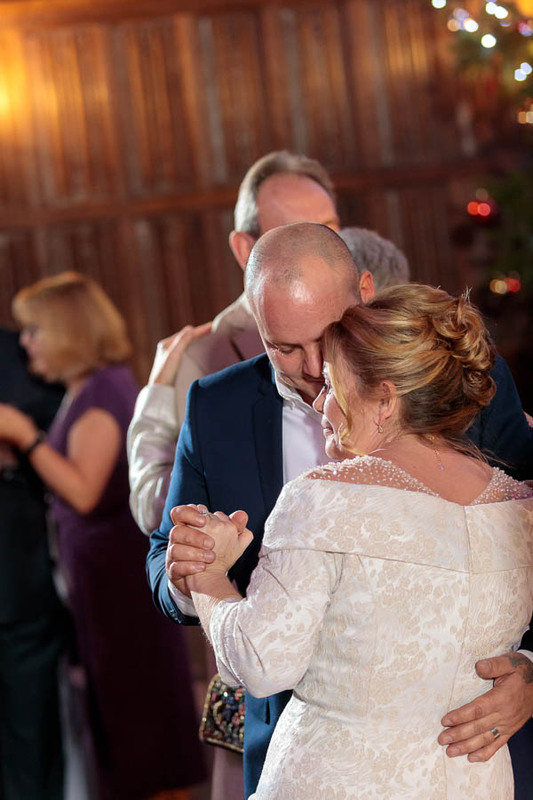 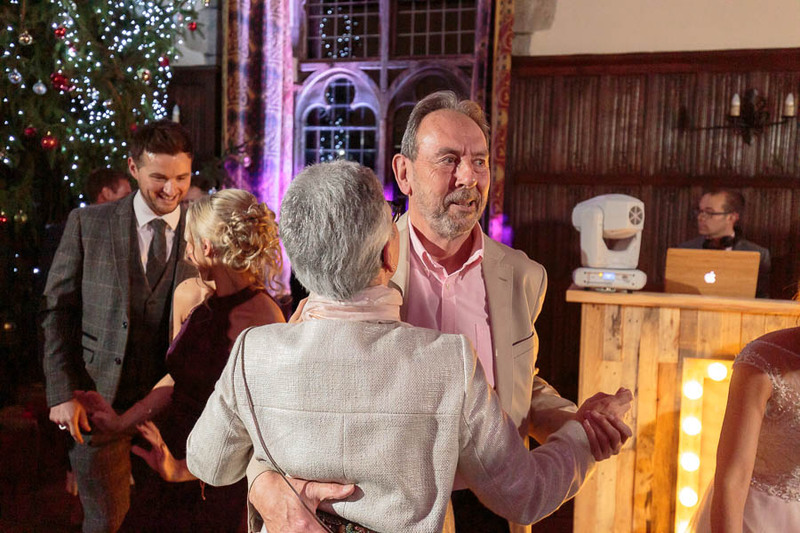 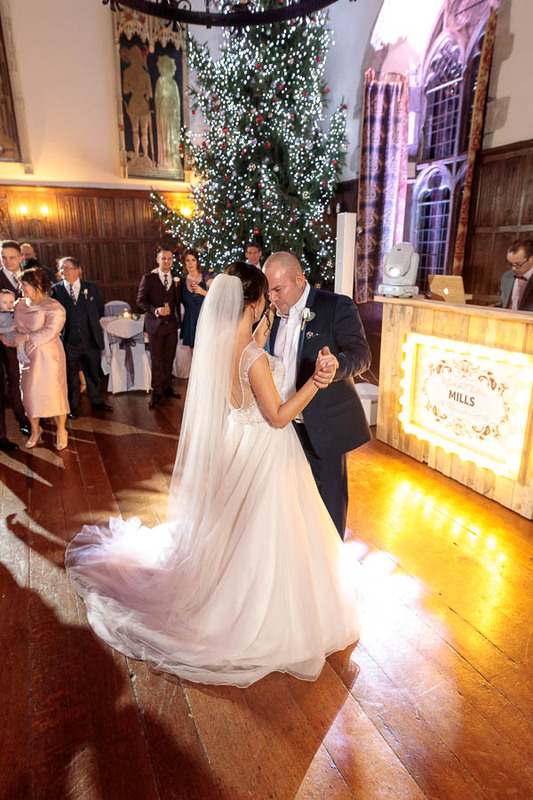 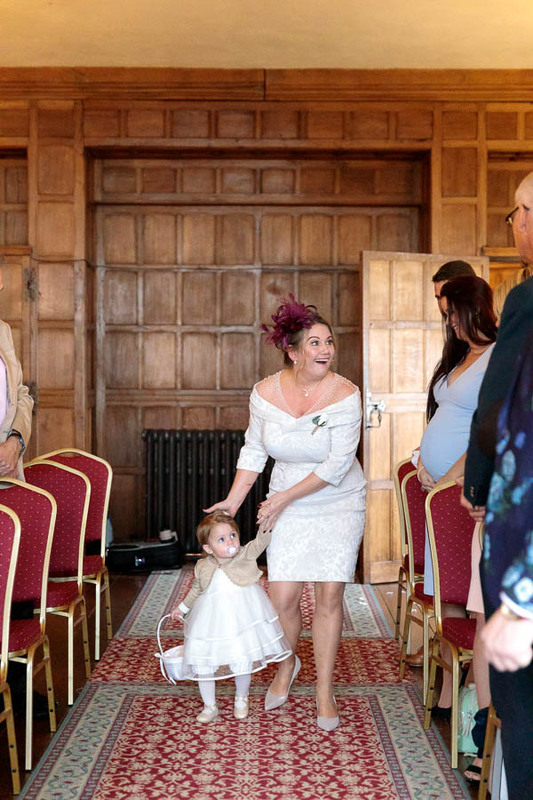 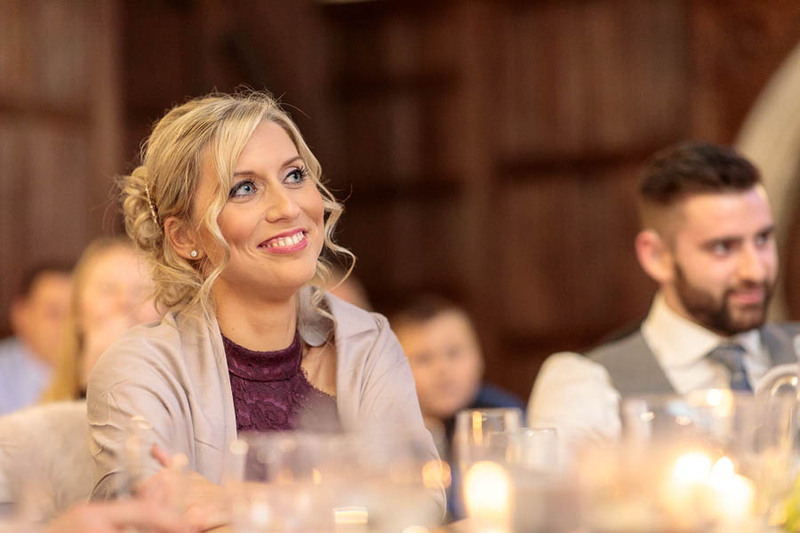 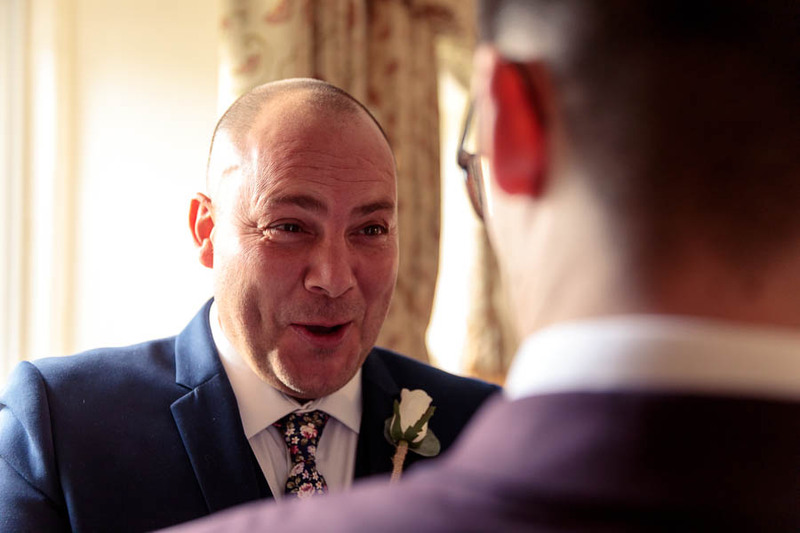 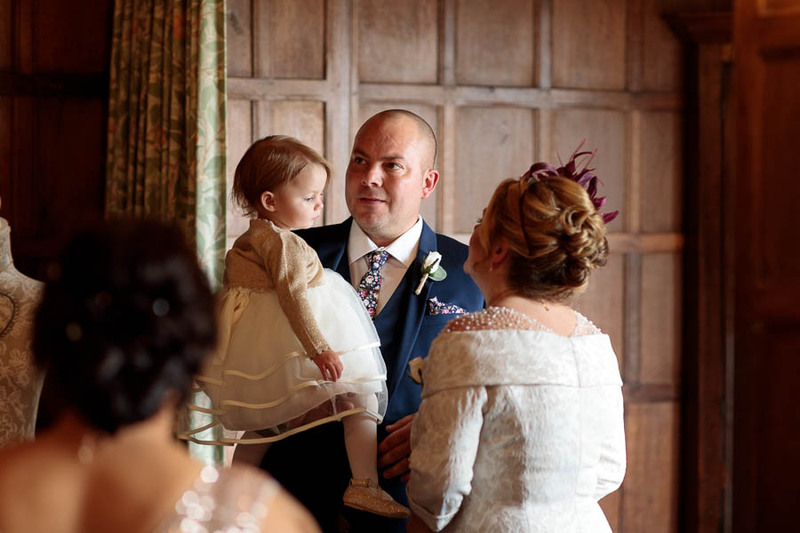 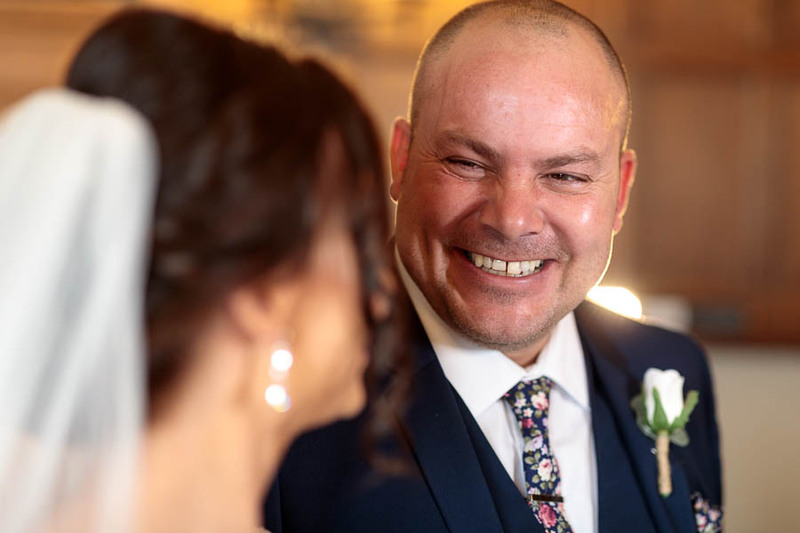 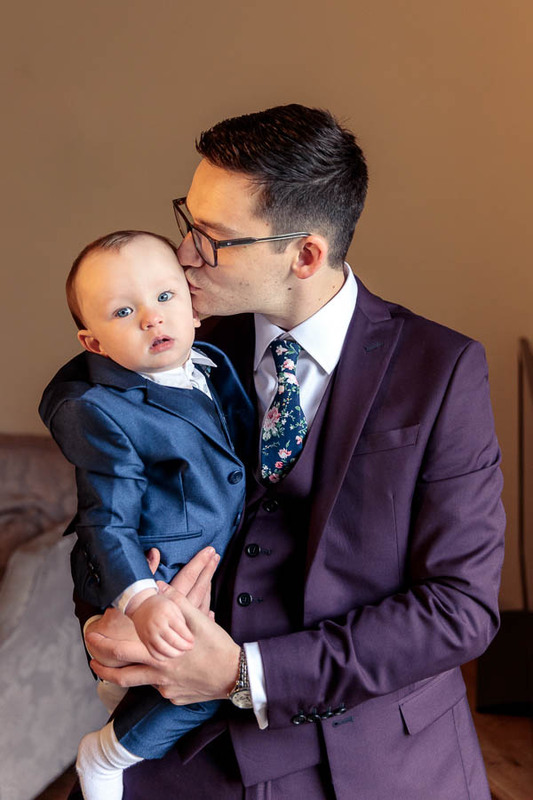 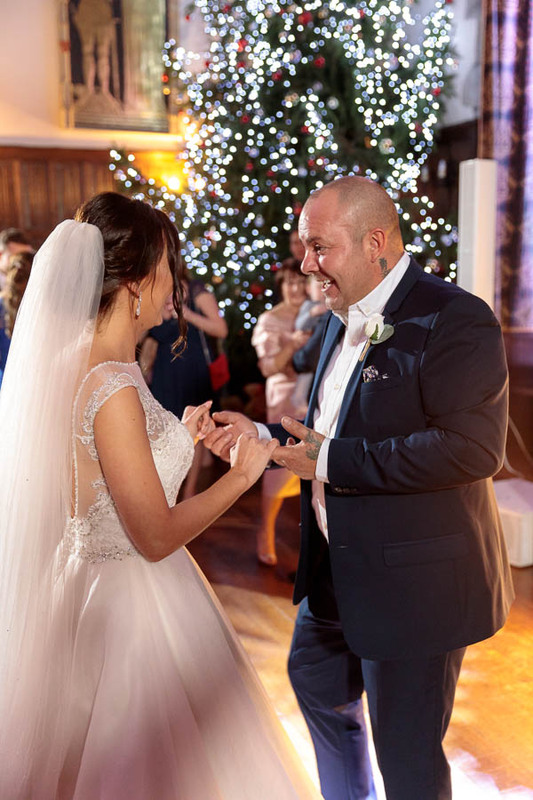 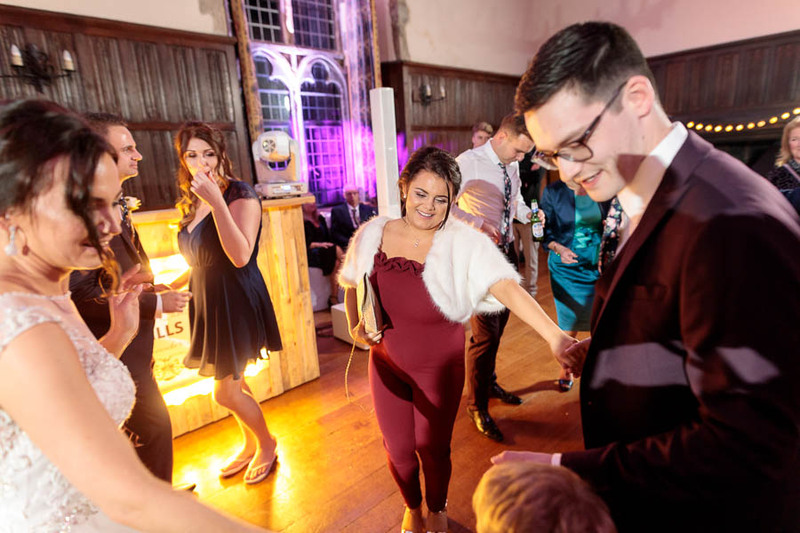 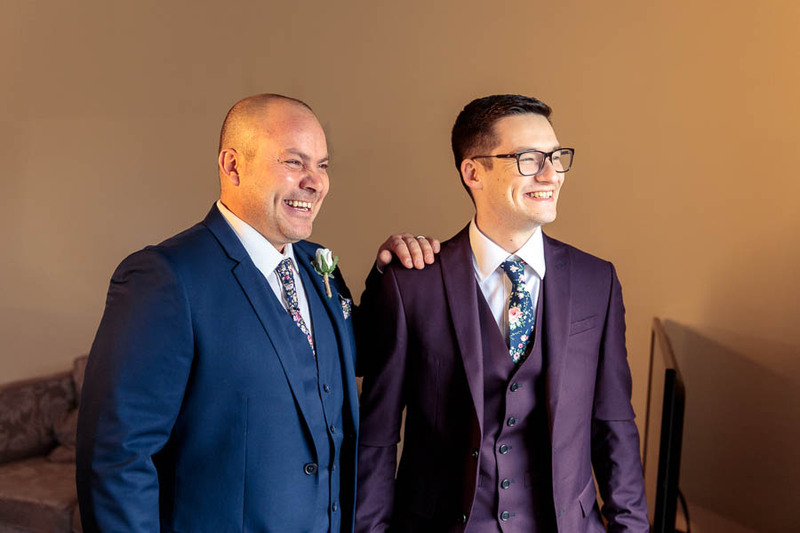 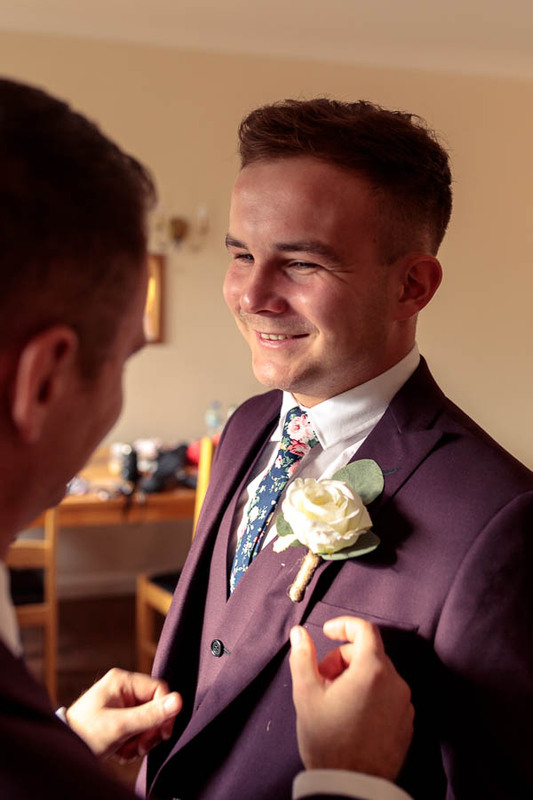 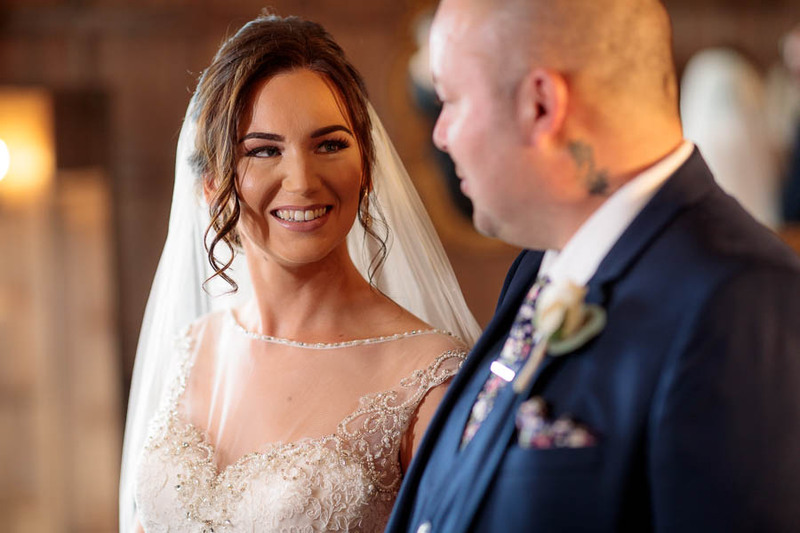 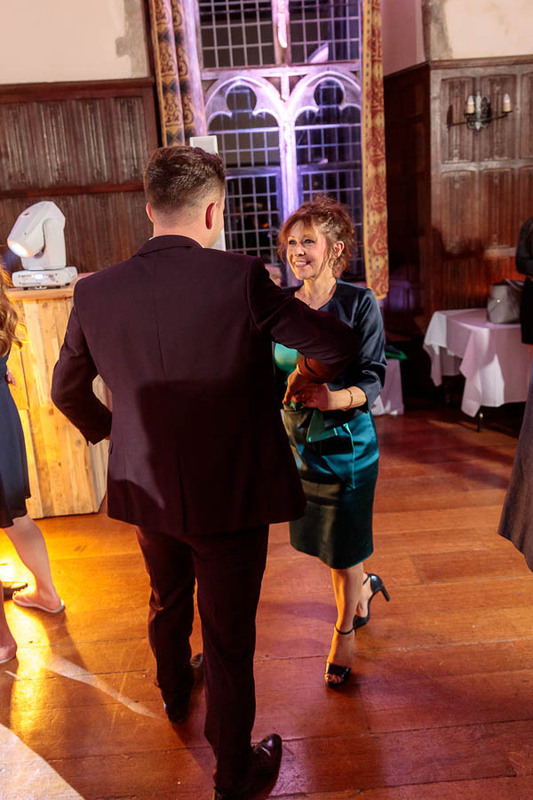 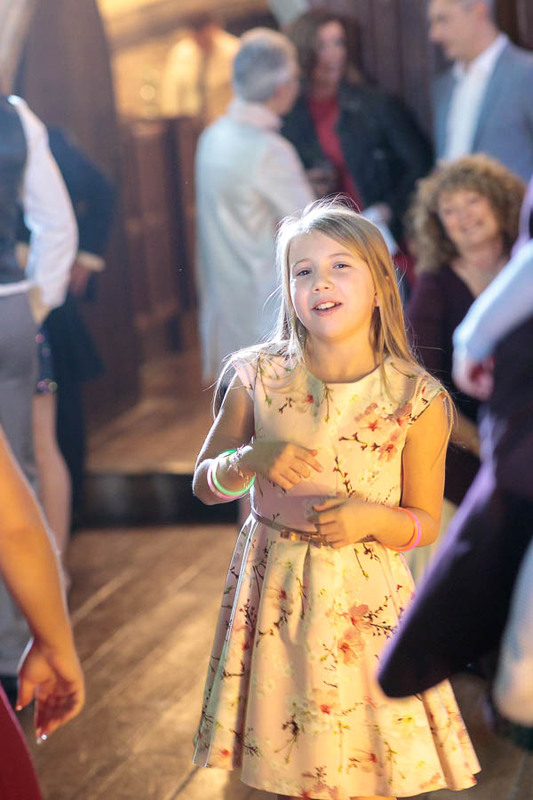 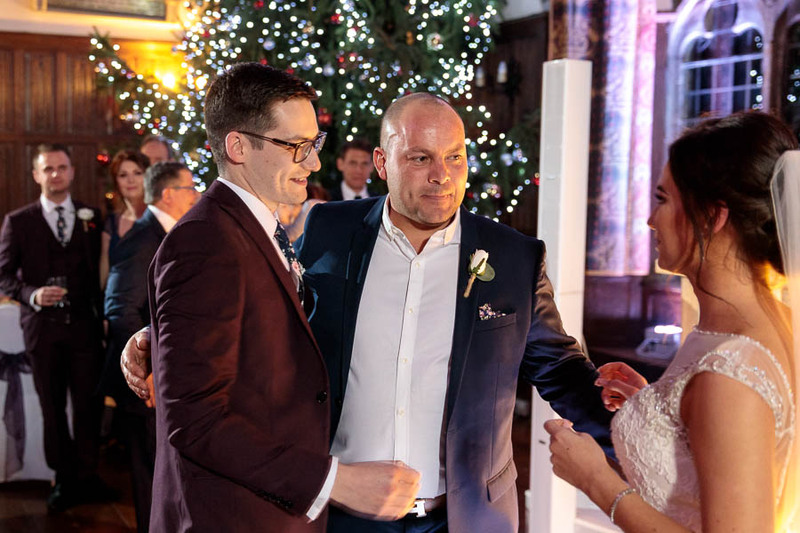 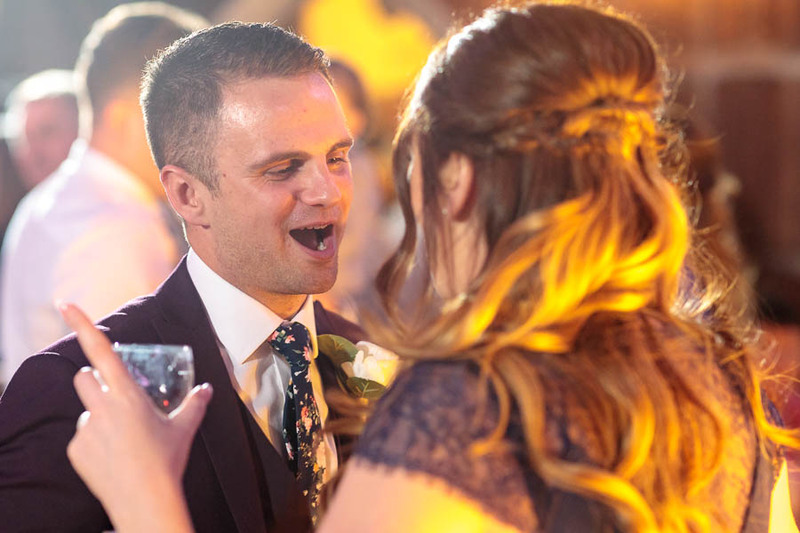 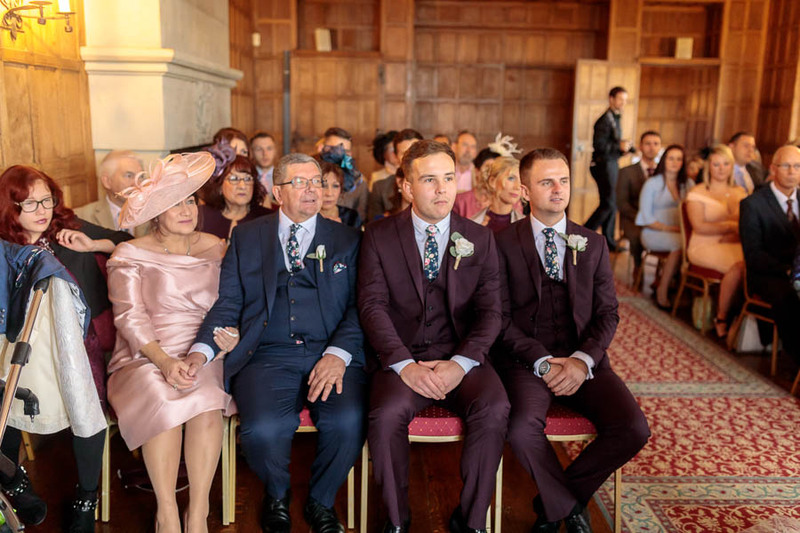 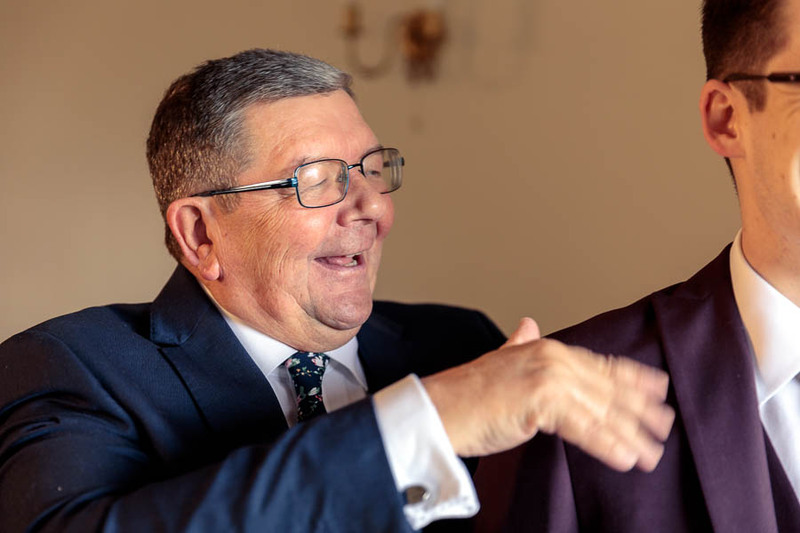 A beautiful winter wedding day ensued followed by a touching moment when Chelsea had a ‘father of the bride’ dance before her father ceremonially handed the hand of his daughter to Matt for their first dance as husband & wife! 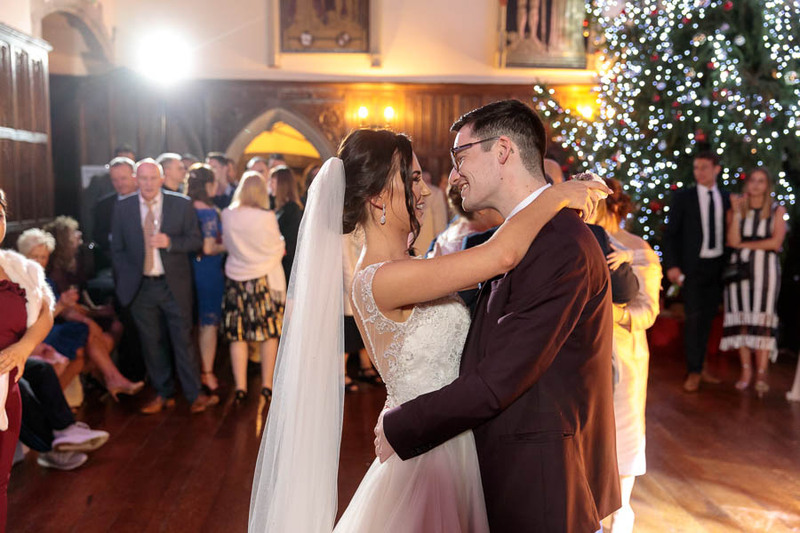 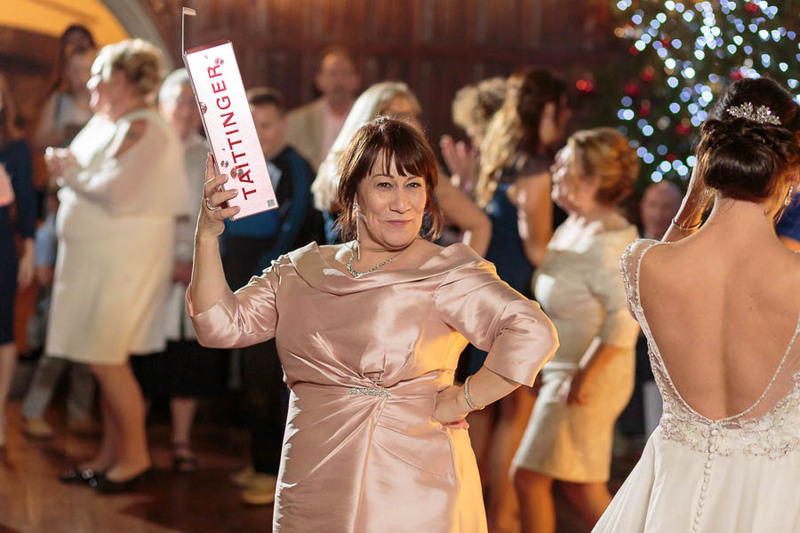 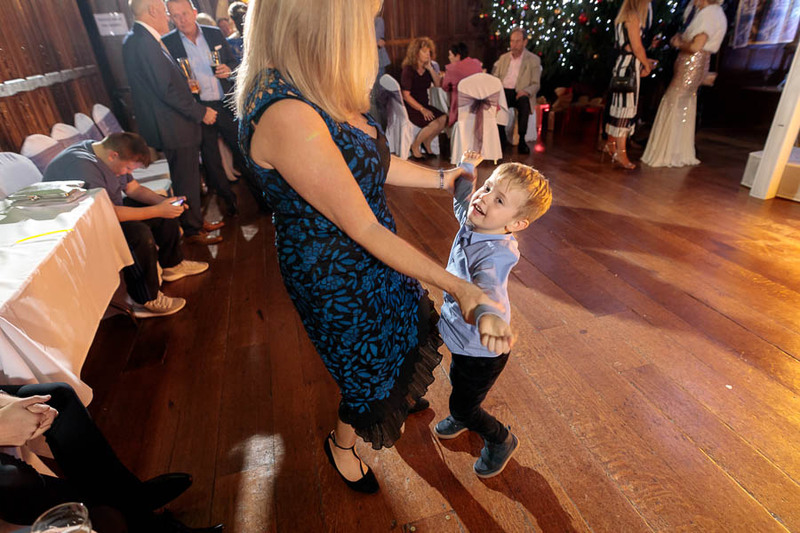 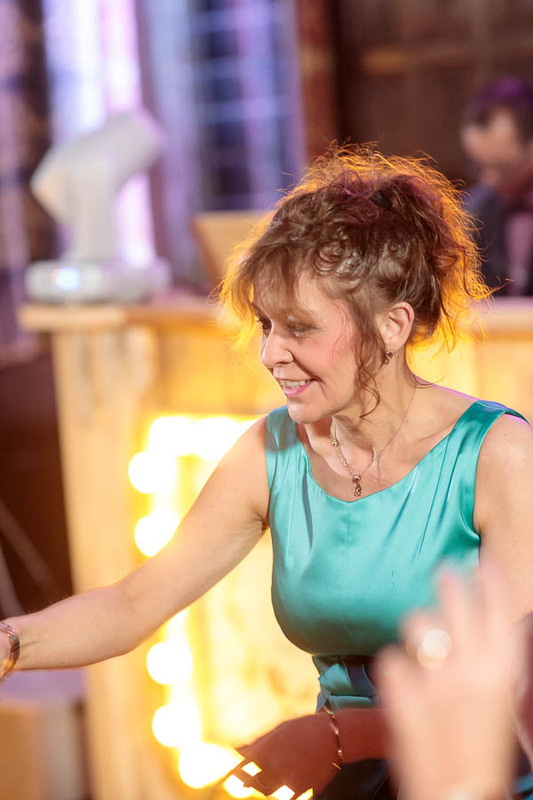 A truly touching moment and not a dry eye in the castle! 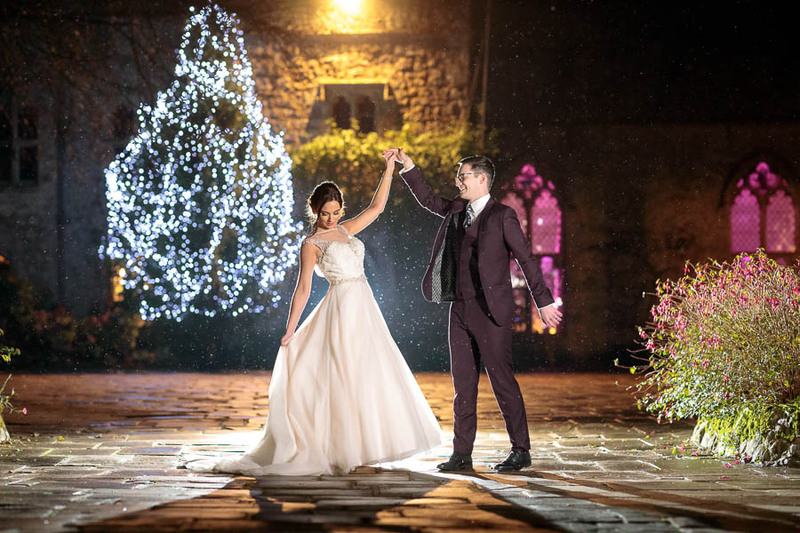 Lots of fun dance floor shenanigans later and Chelsea & Matt were keen to head outside for some night time creative photos in front of the Christmas Tree that Lympne Castle puts up every Christmas – we were so glad they braved the rain as we were so happy with the photos we captured of this beautiful young couple – who were a pleasure to work with from beginning to end!